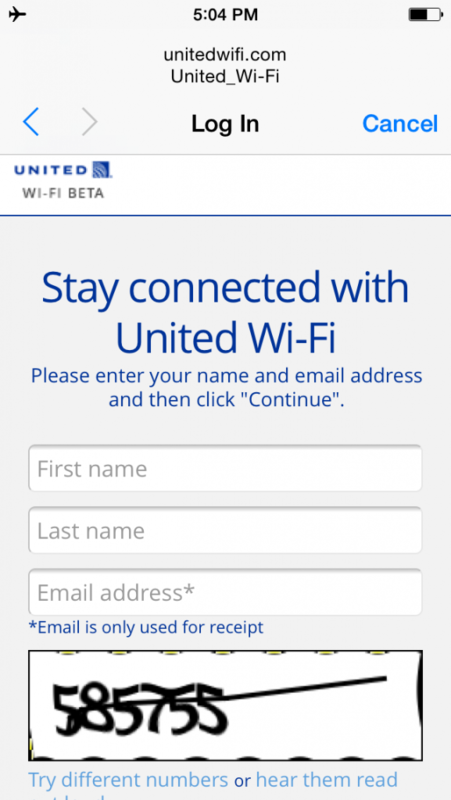 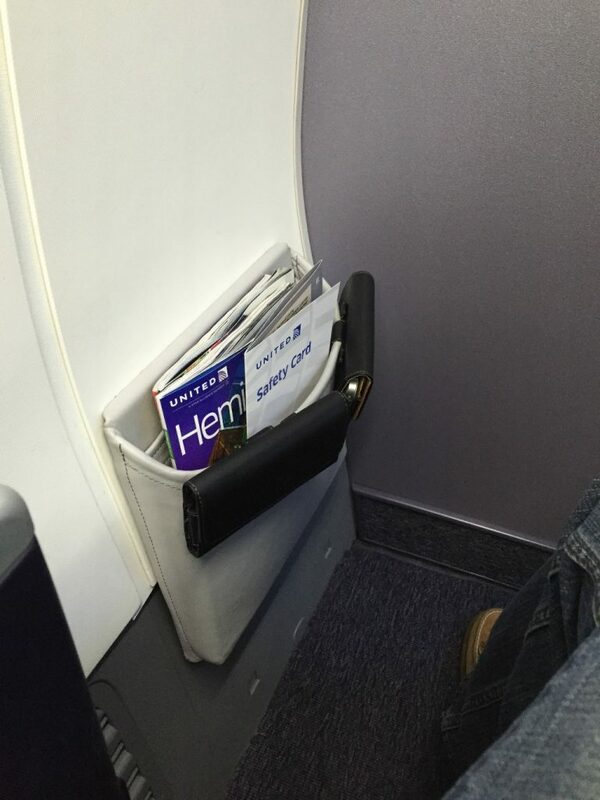 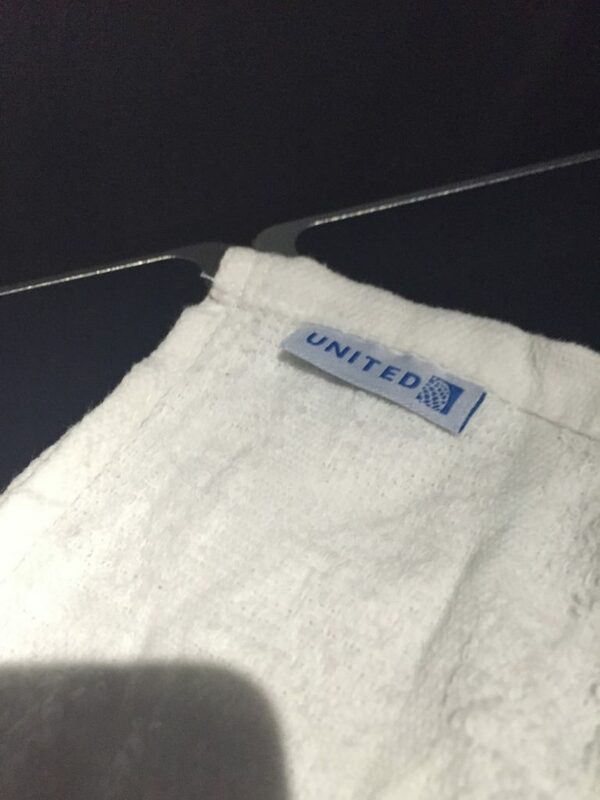 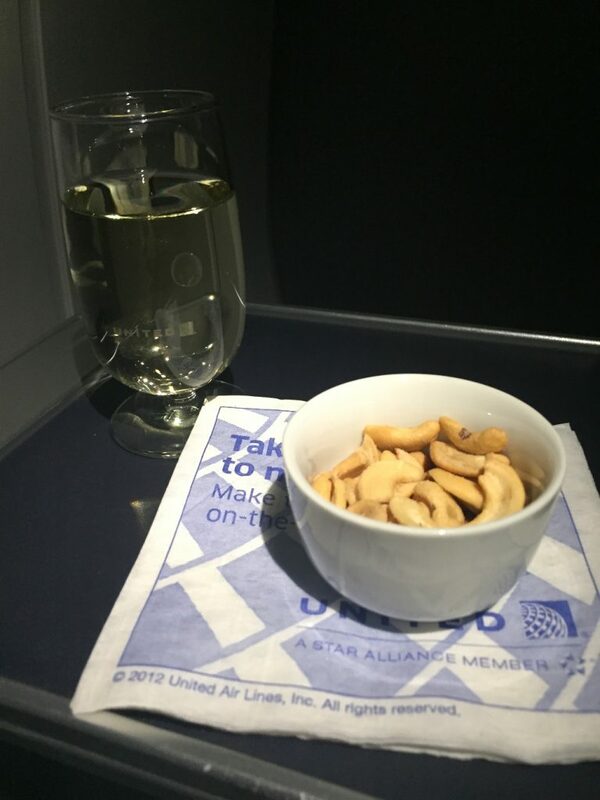 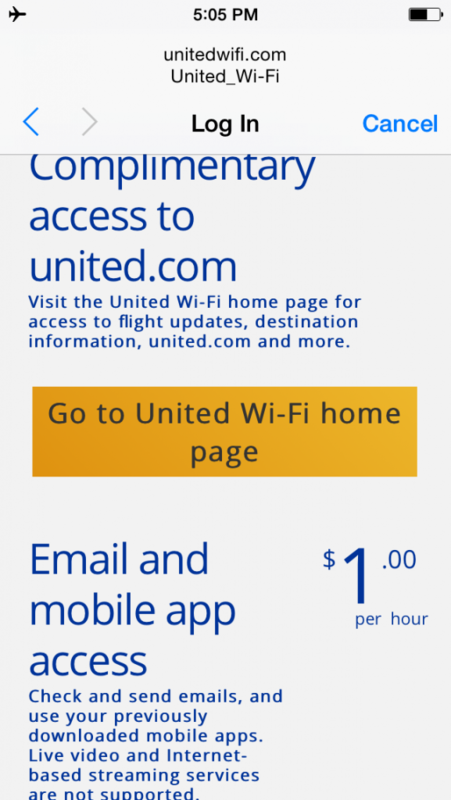 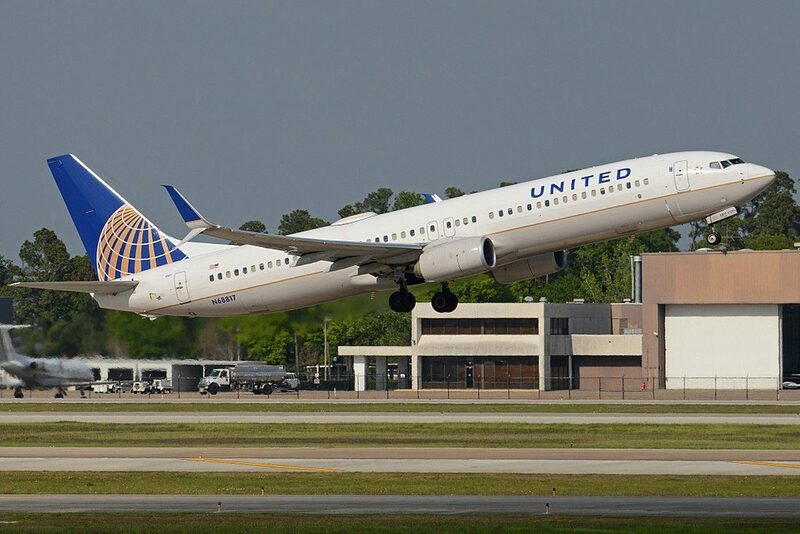 United Airlines Fleet Boeing 737-900ER Details and Pictures. 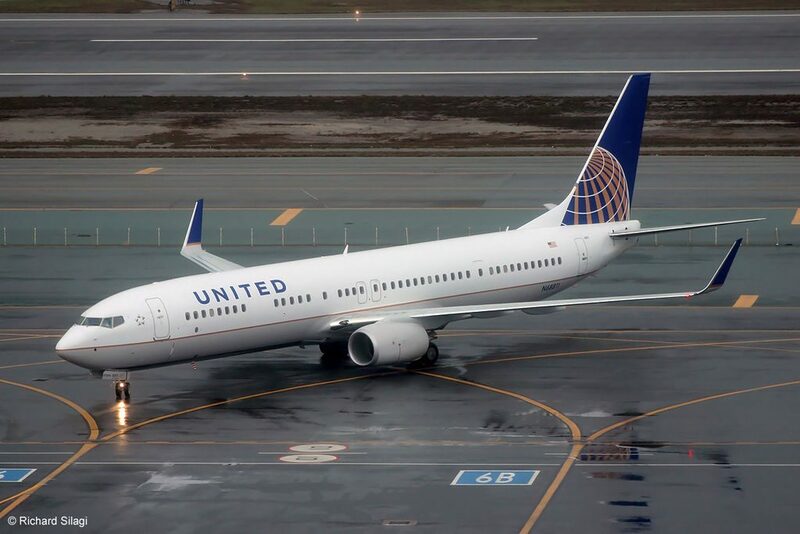 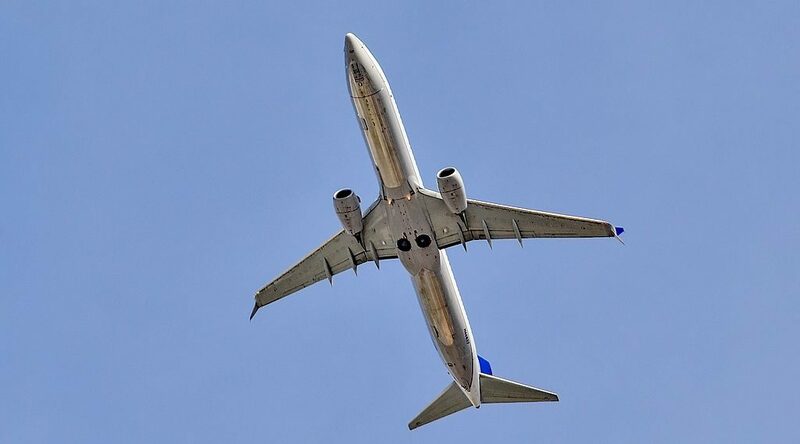 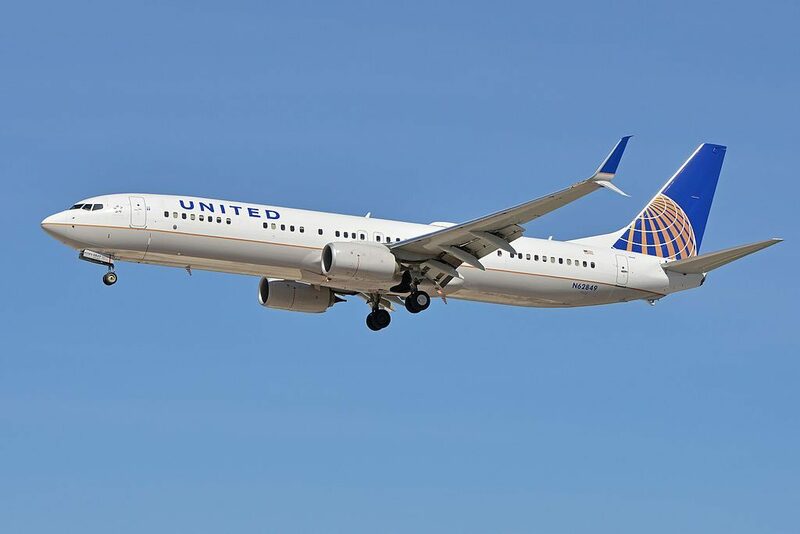 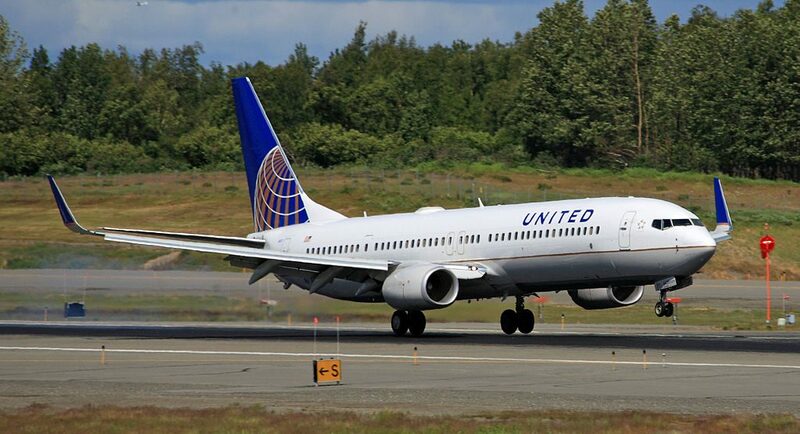 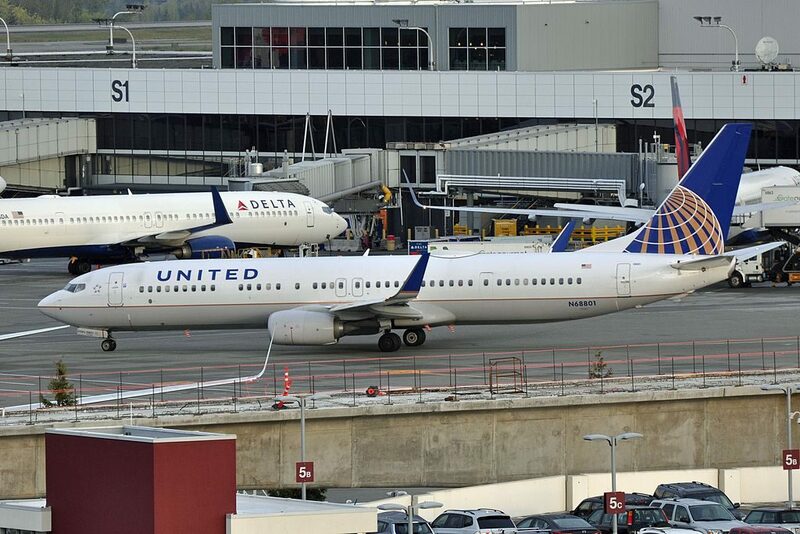 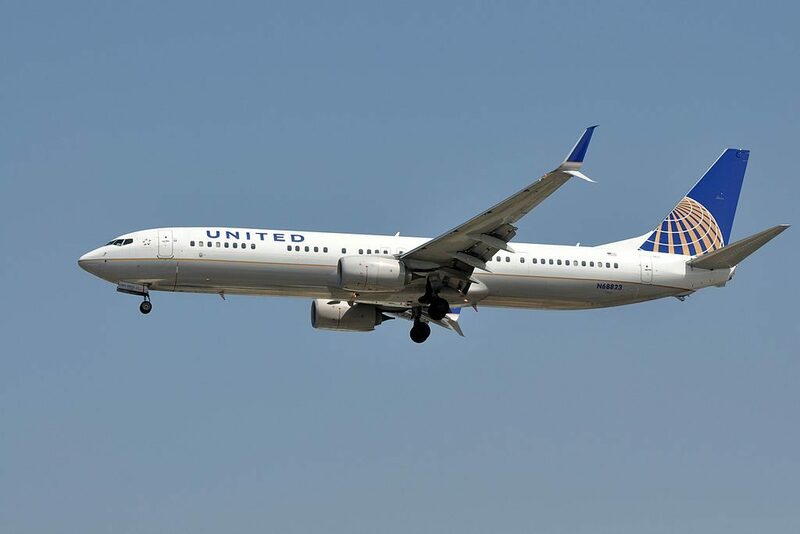 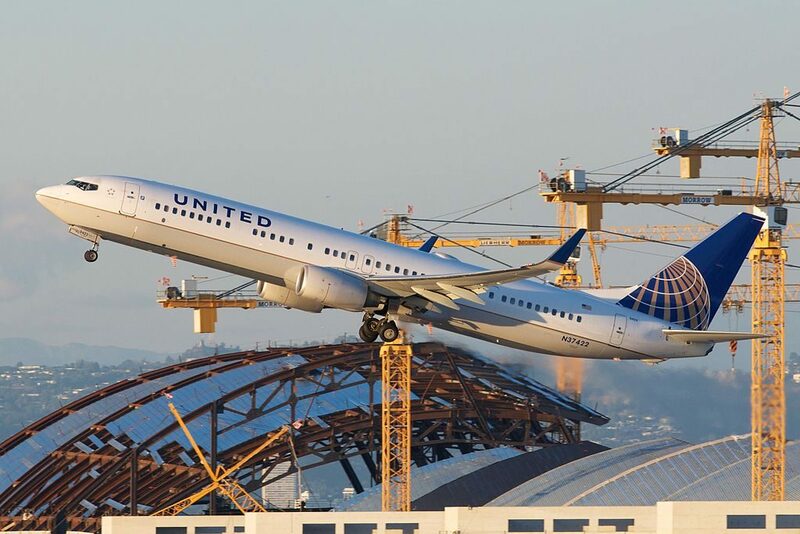 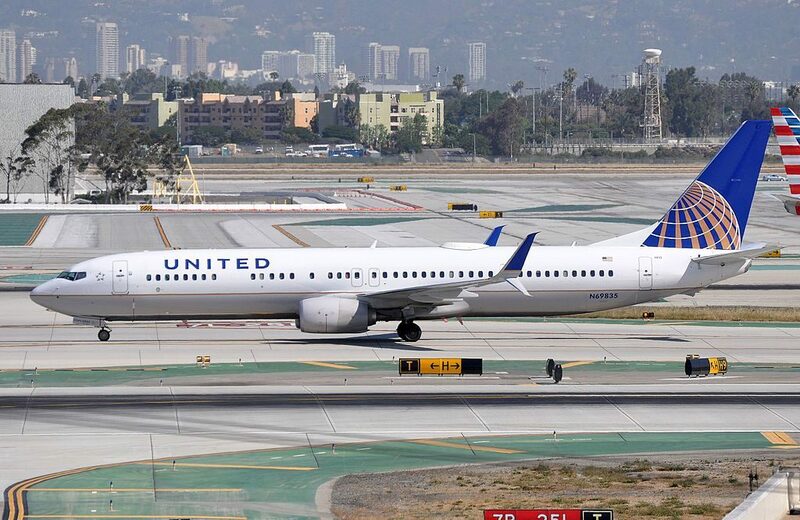 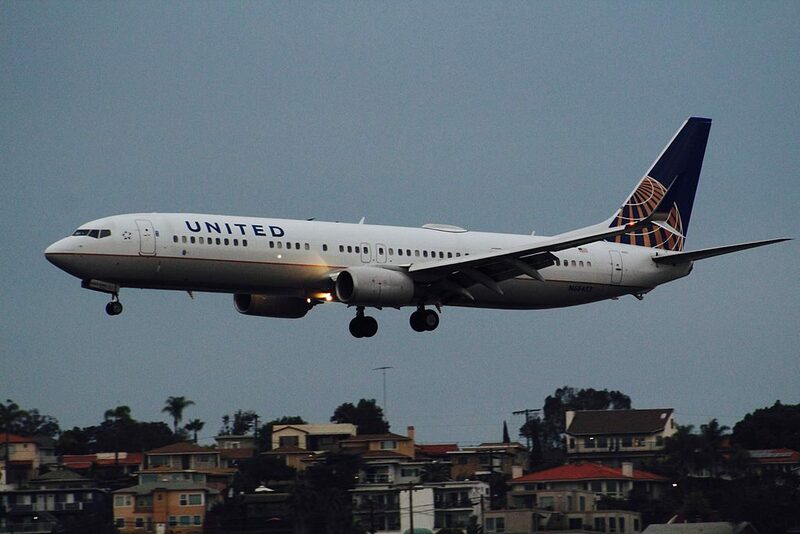 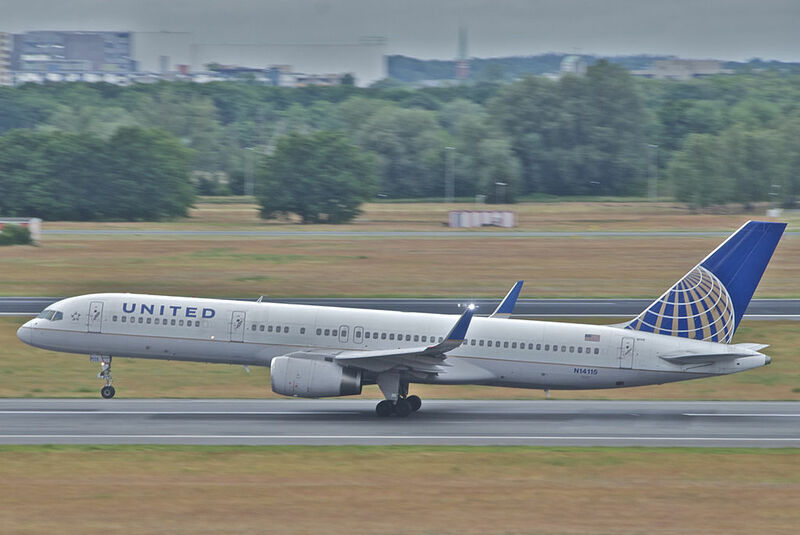 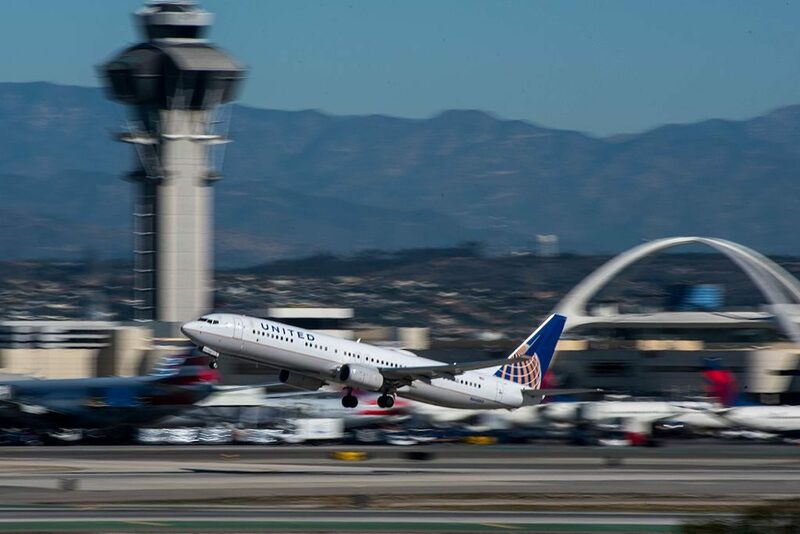 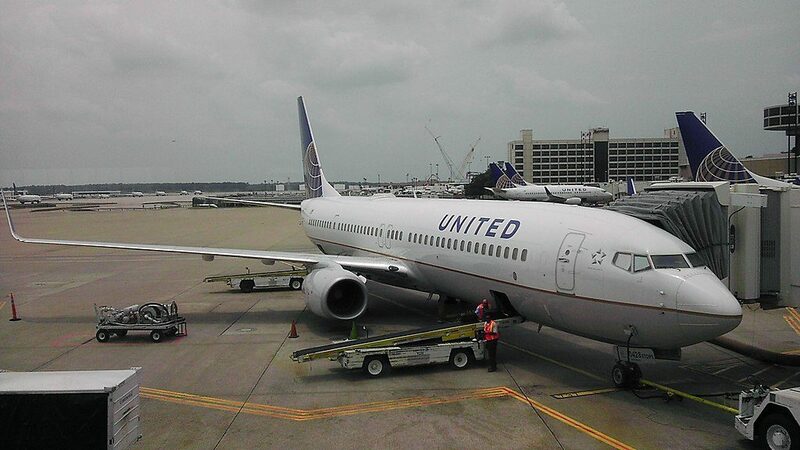 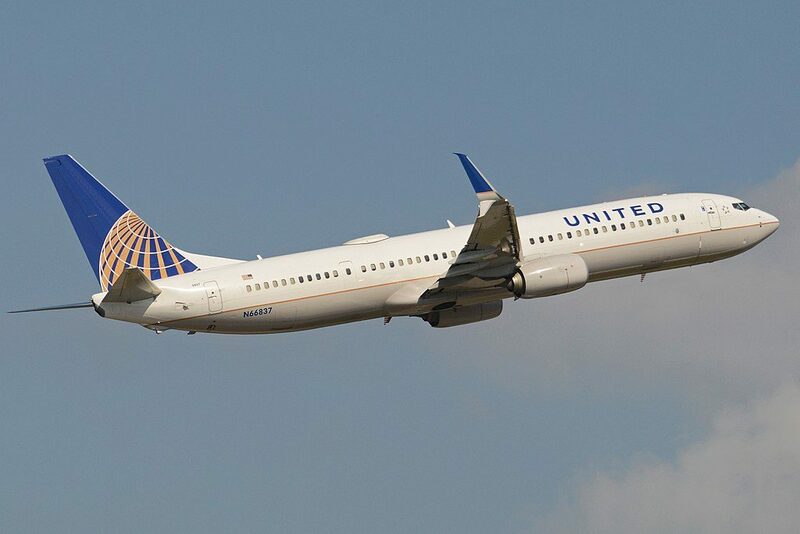 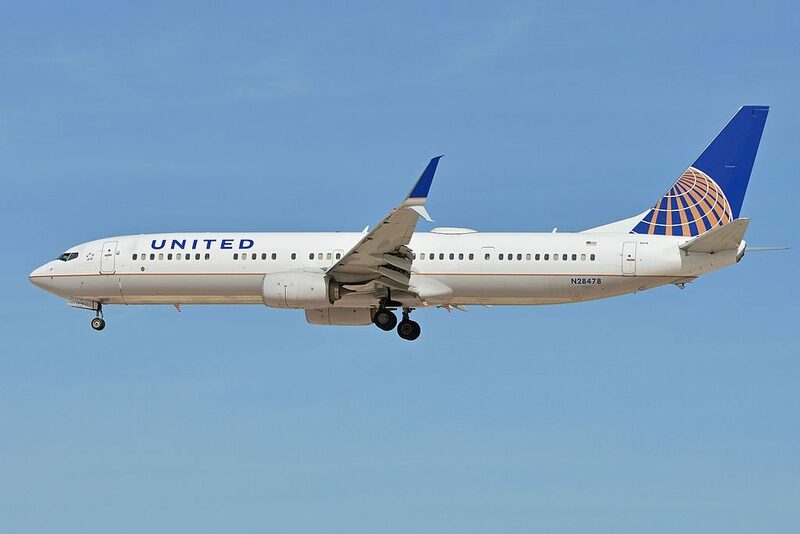 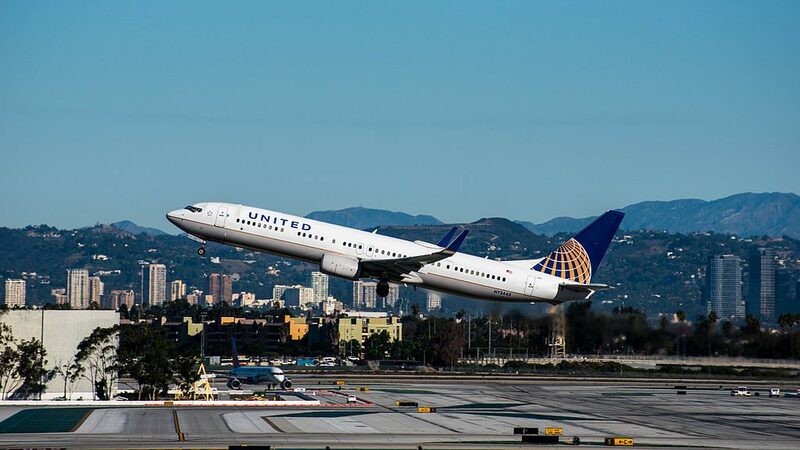 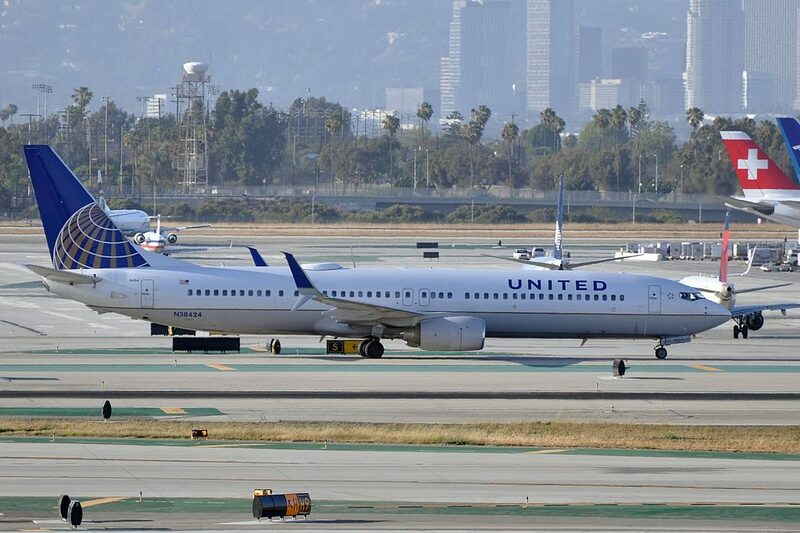 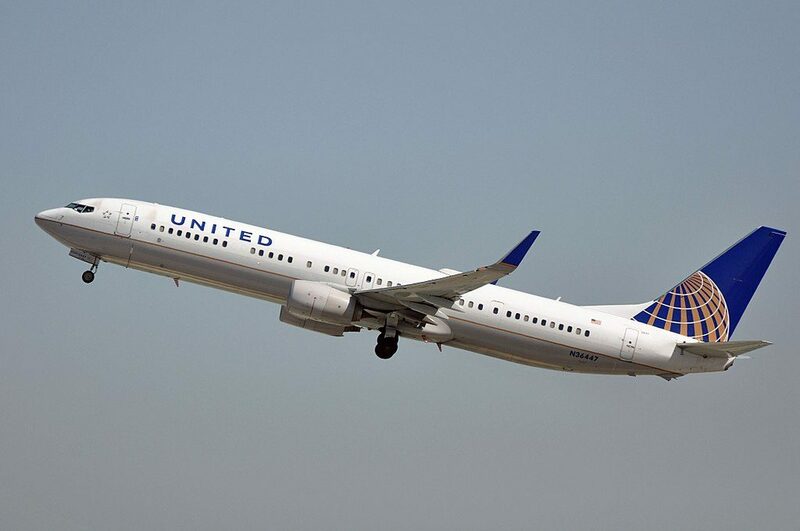 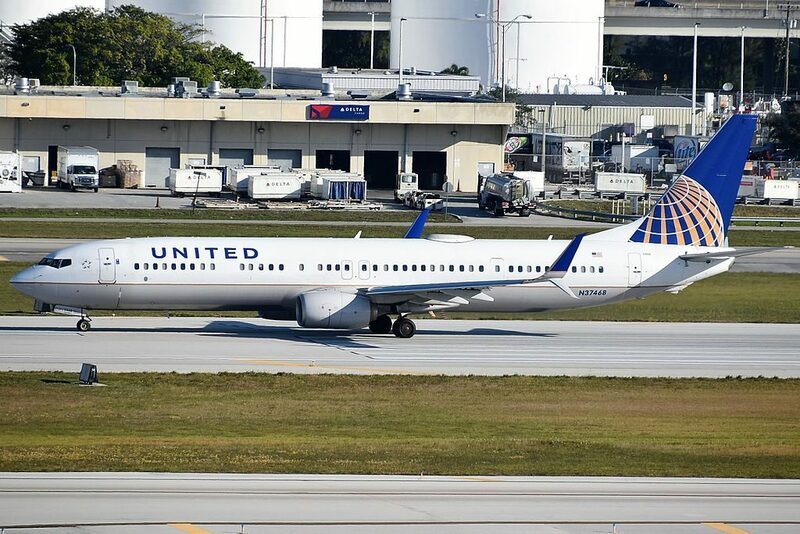 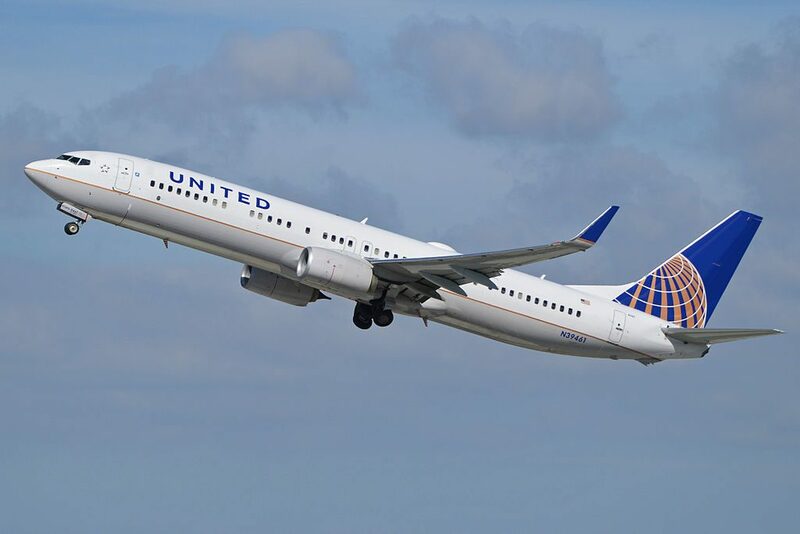 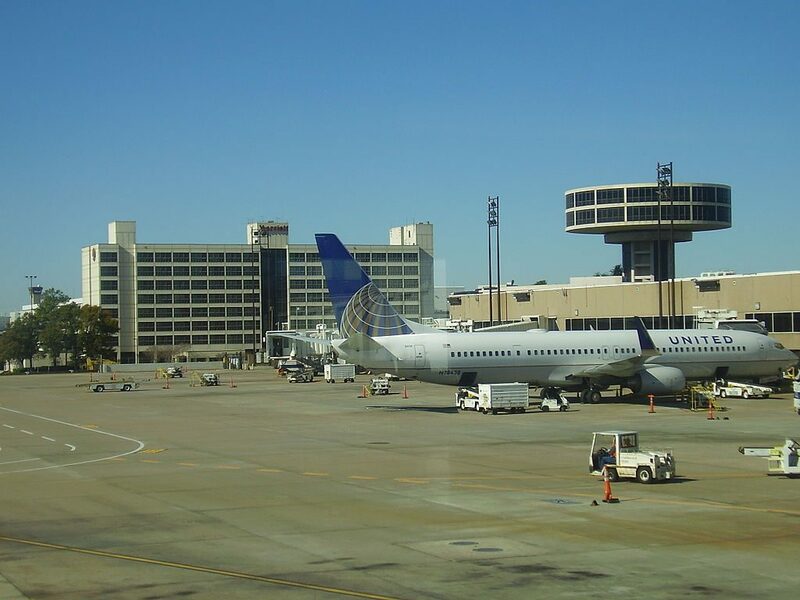 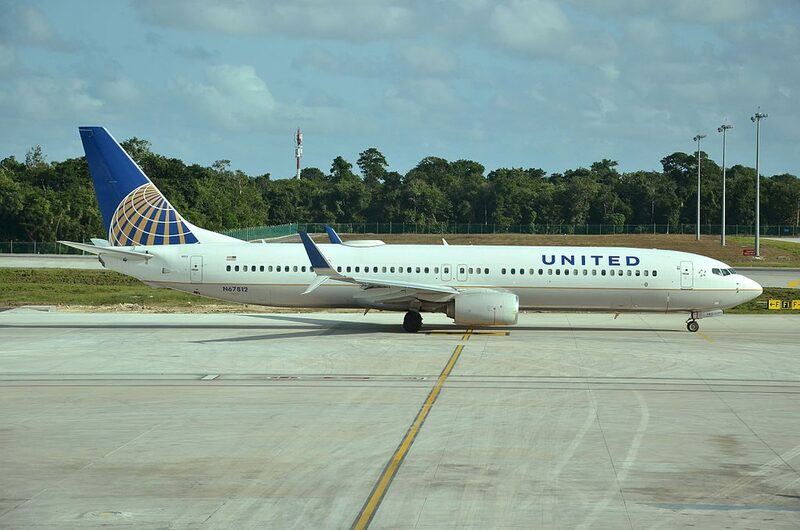 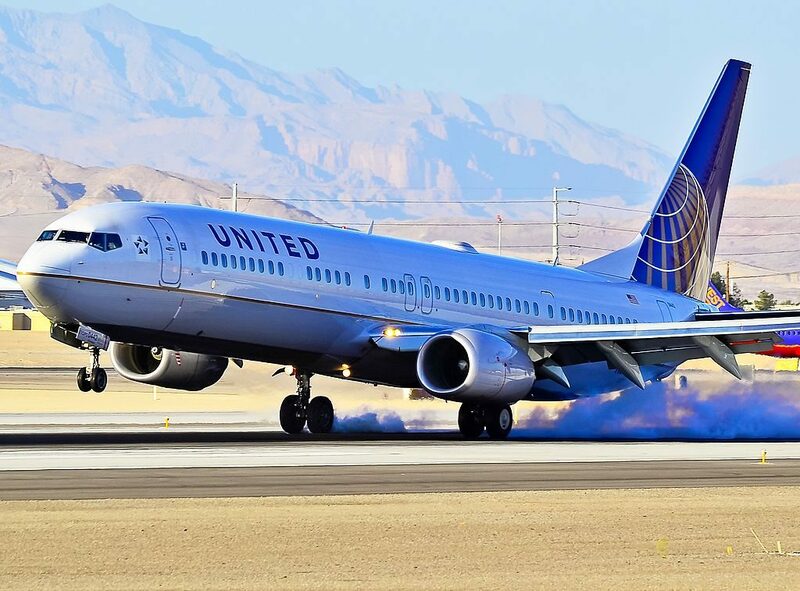 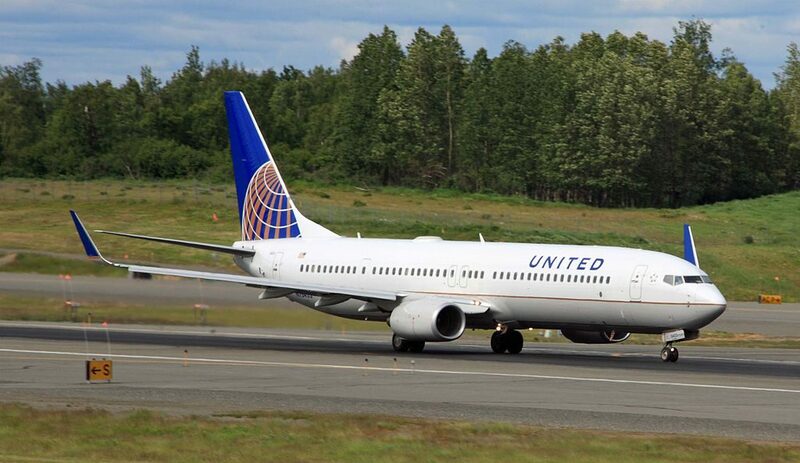 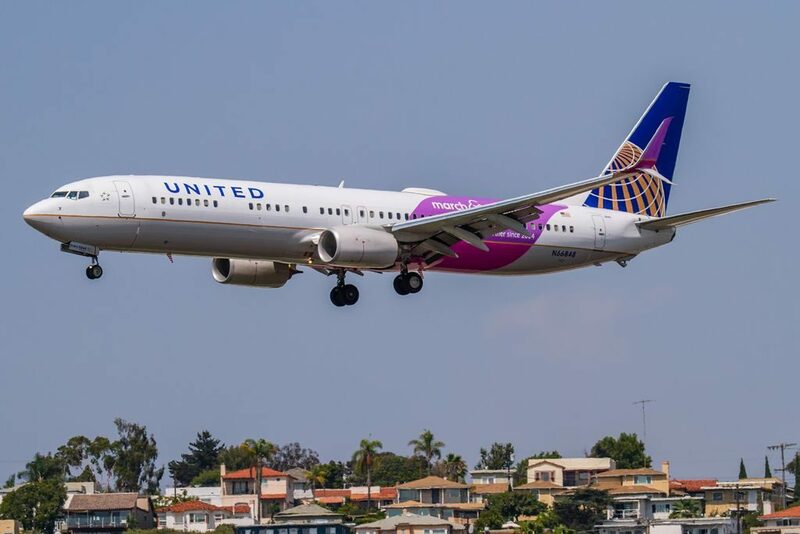 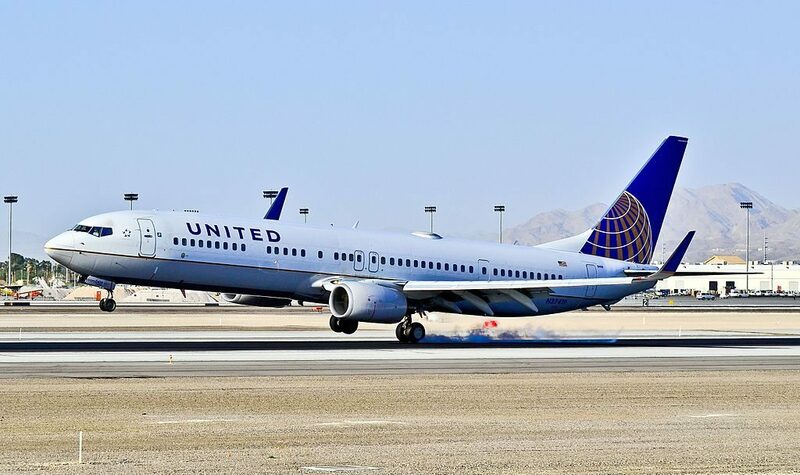 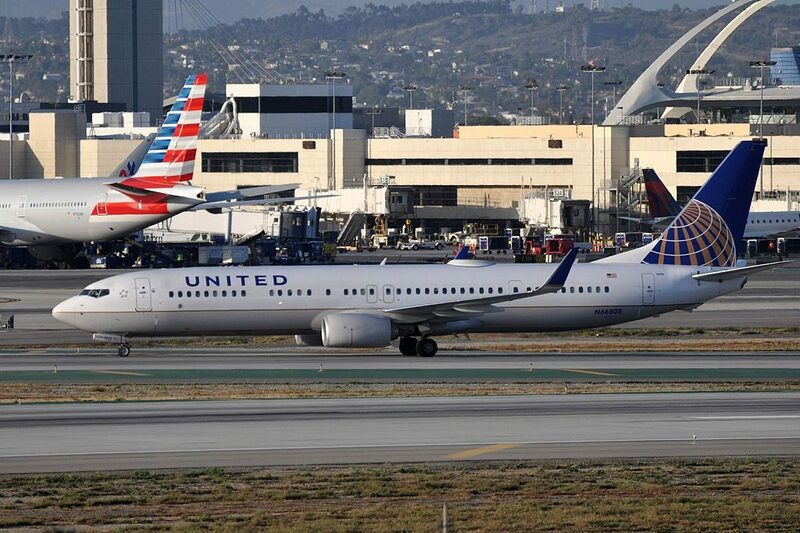 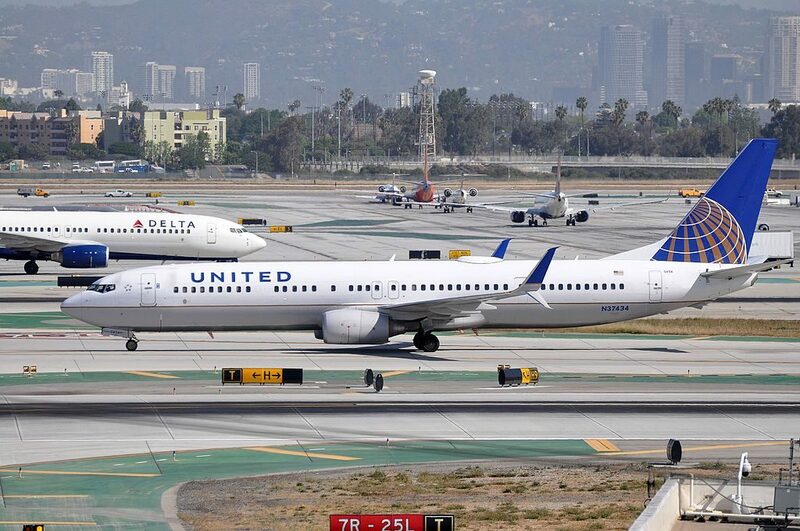 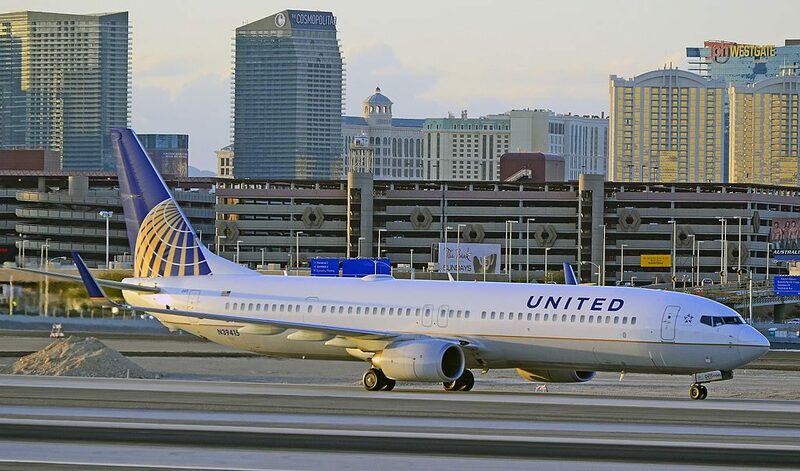 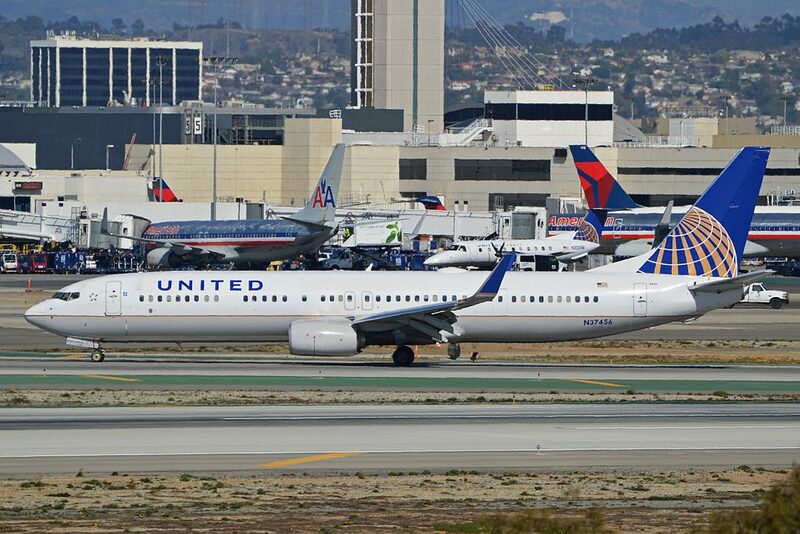 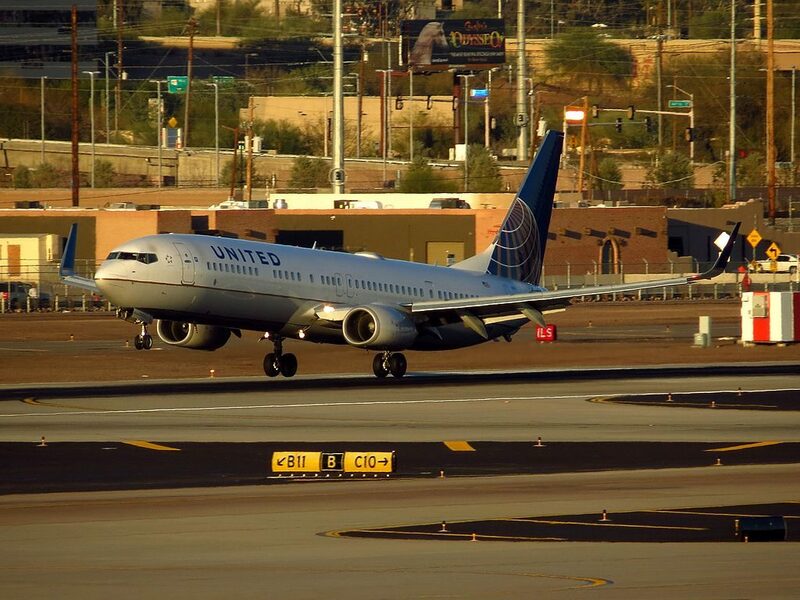 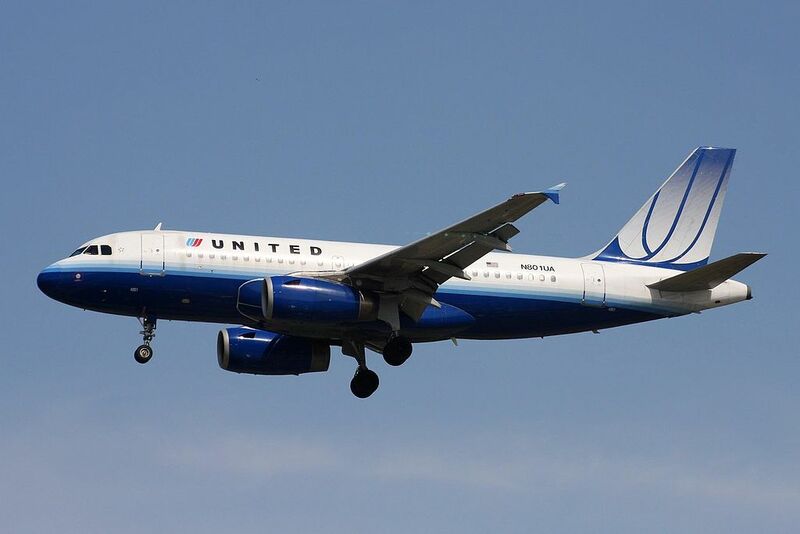 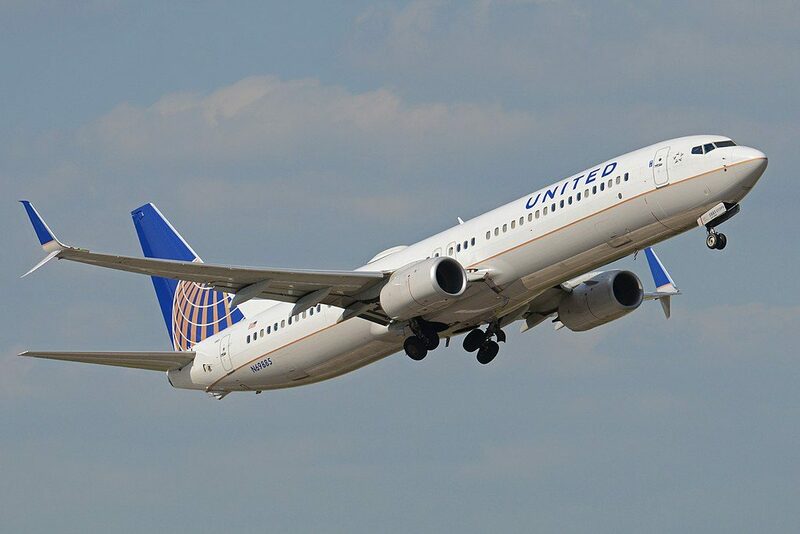 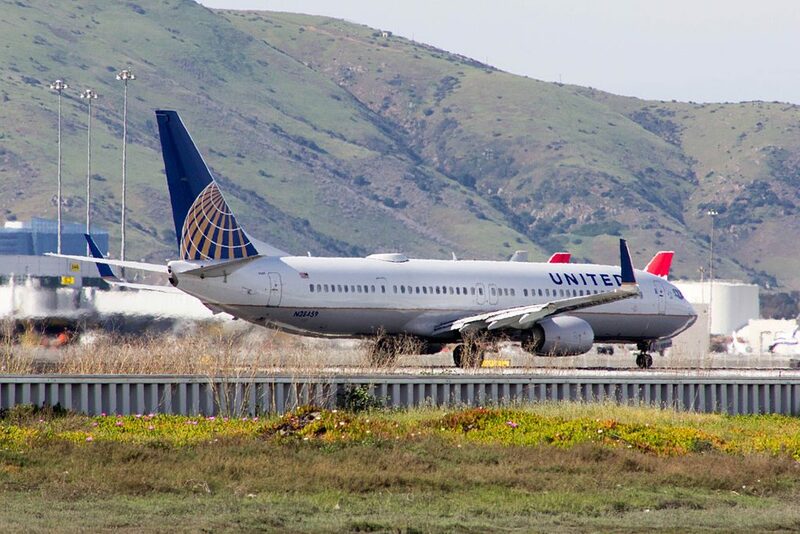 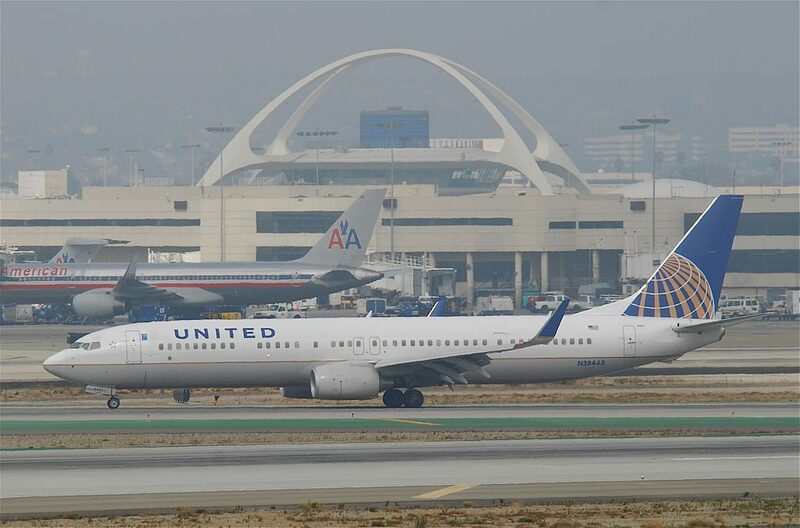 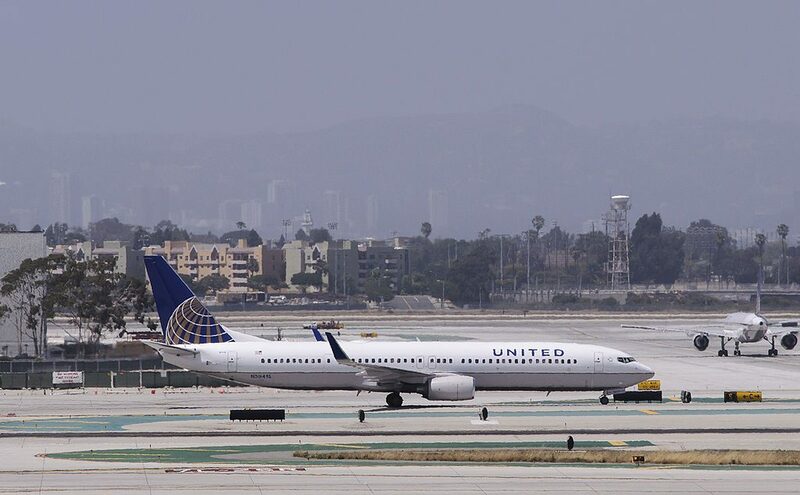 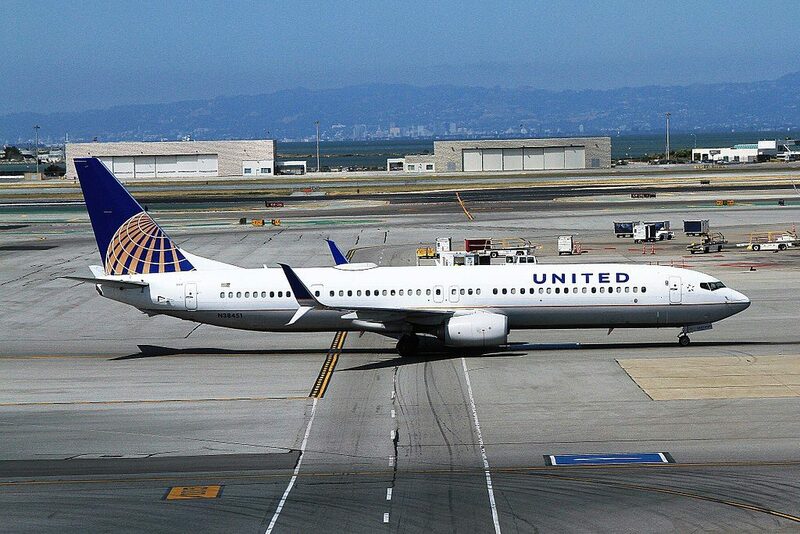 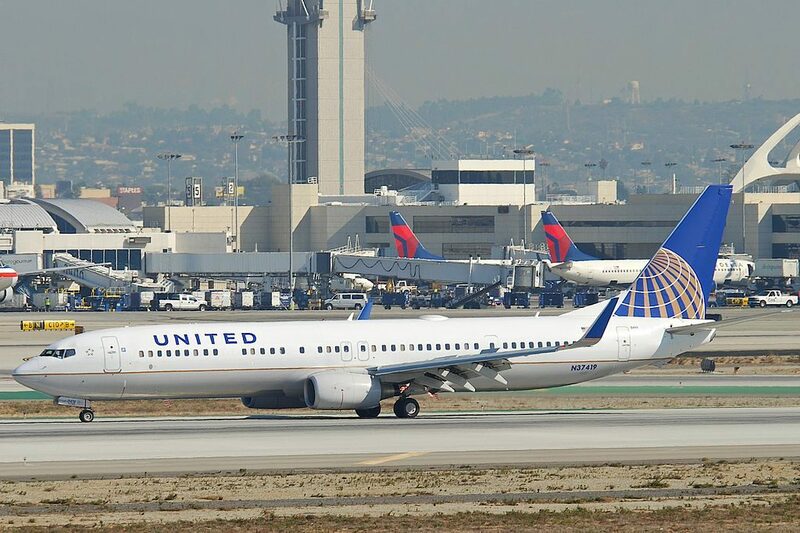 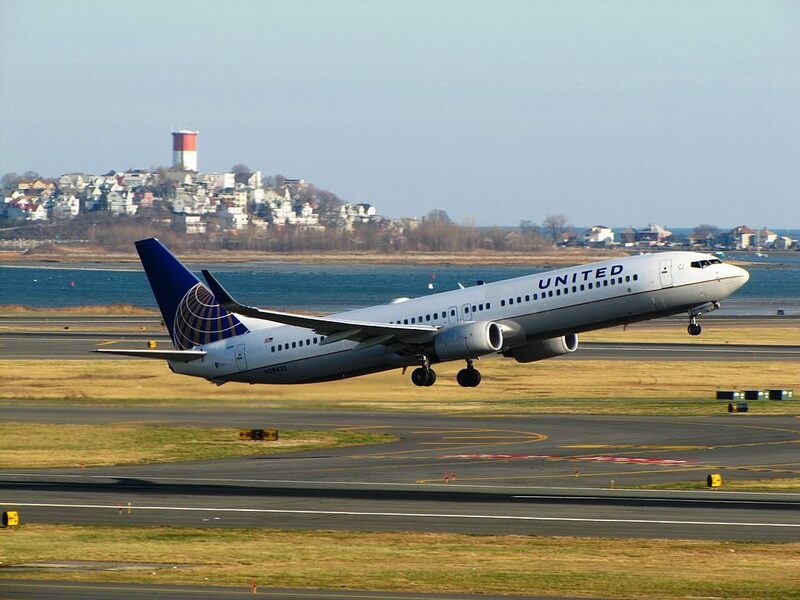 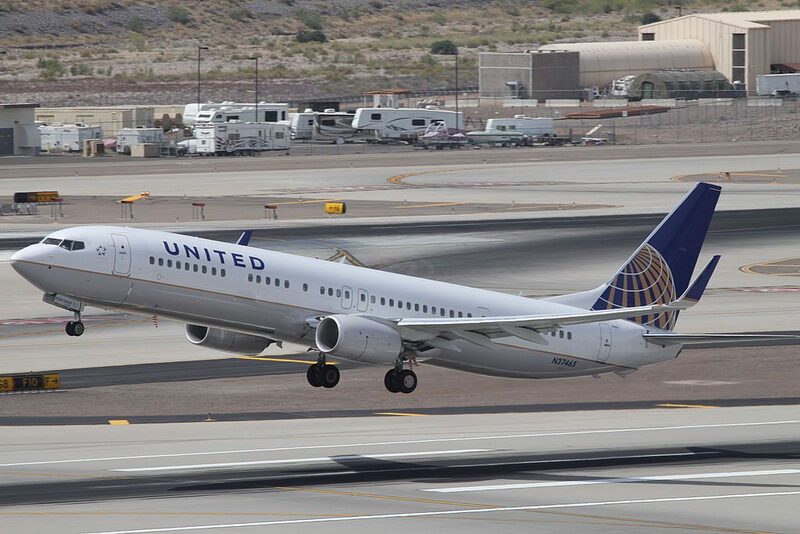 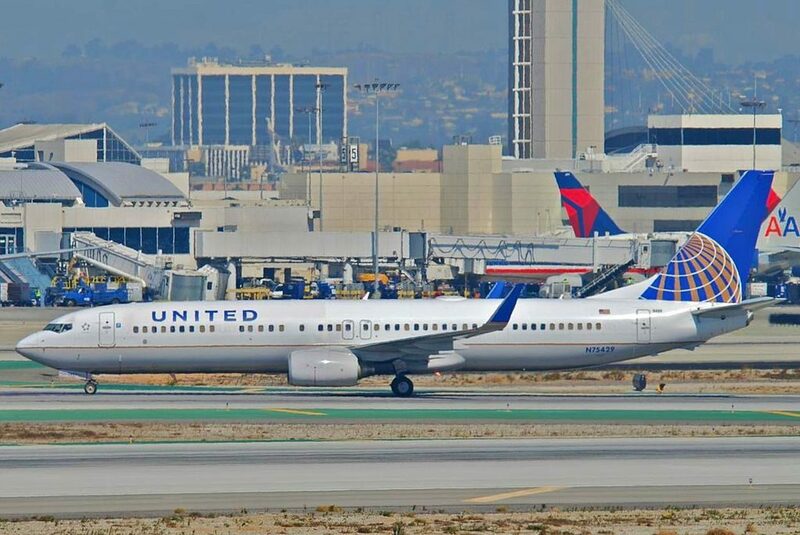 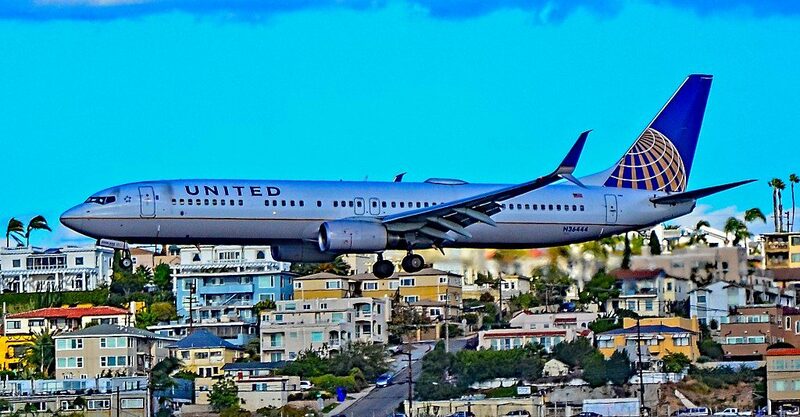 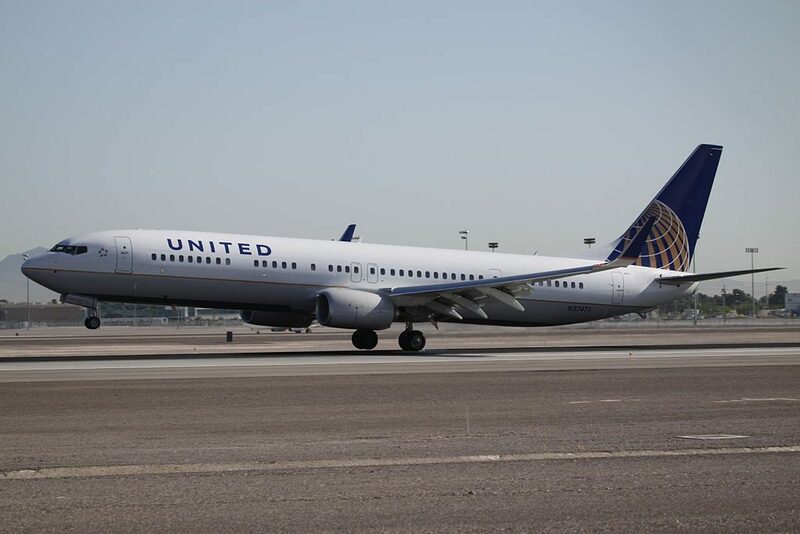 To this day, United Airlines operated 136 narrow body extended range aircraft Boeing 737-900ER. 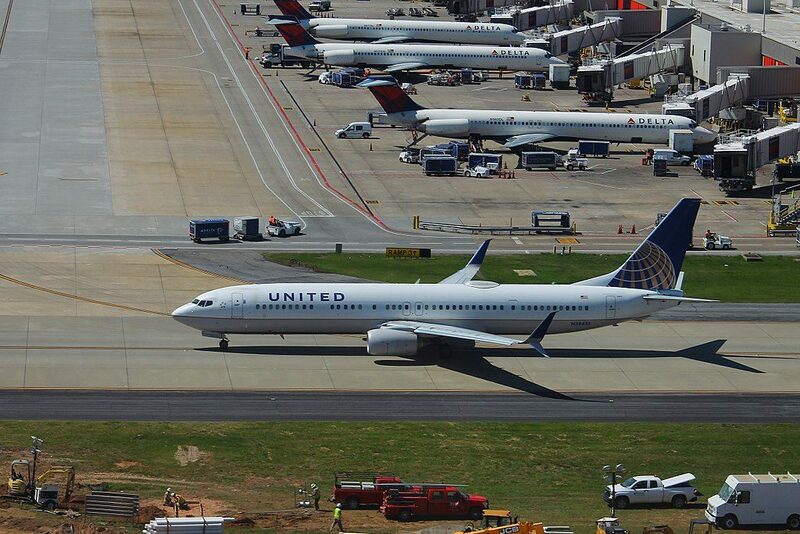 Three B737-900ER aircraft painted in Eco Skies, Special Olympics 50th Anniversary, and Continental Retro liveries. 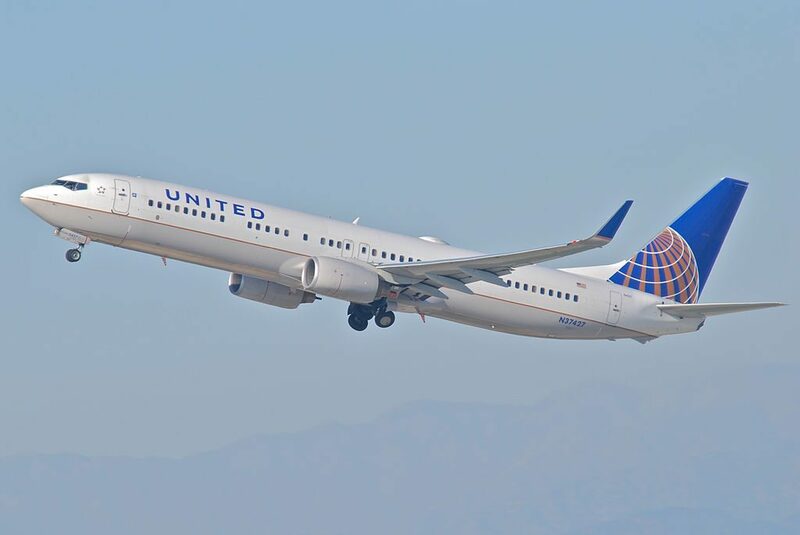 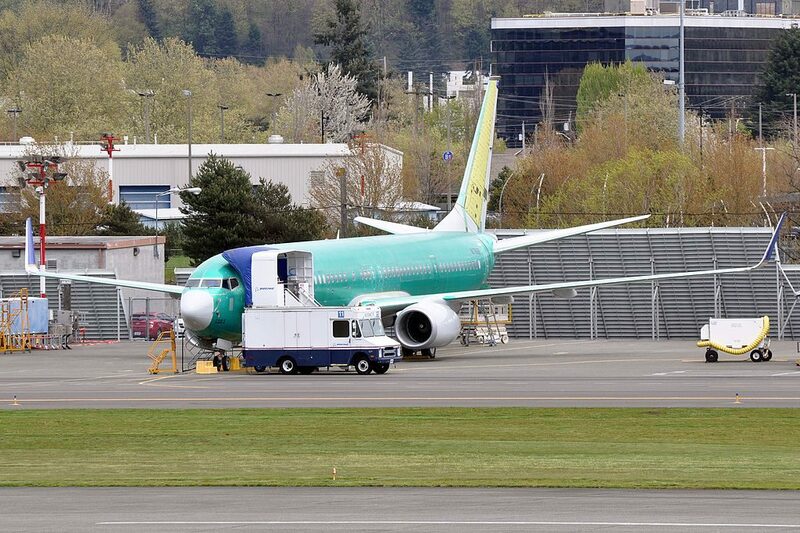 The 737-900ER (ER for extended range), which was called the 737-900X prior to launch, is the newest addition and the largest variant of the Boeing 737 NG line and was introduced to meet the range and passenger capacity of the discontinued 757-200 and to directly compete with the Airbus A321. 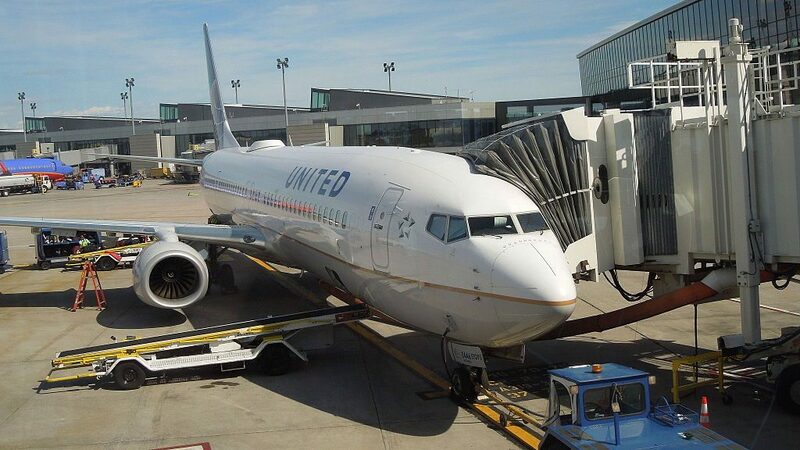 An additional pair of exit doors and a flat rear pressure bulkhead increased seating capacity to 180 passengers in a 2-class configuration. 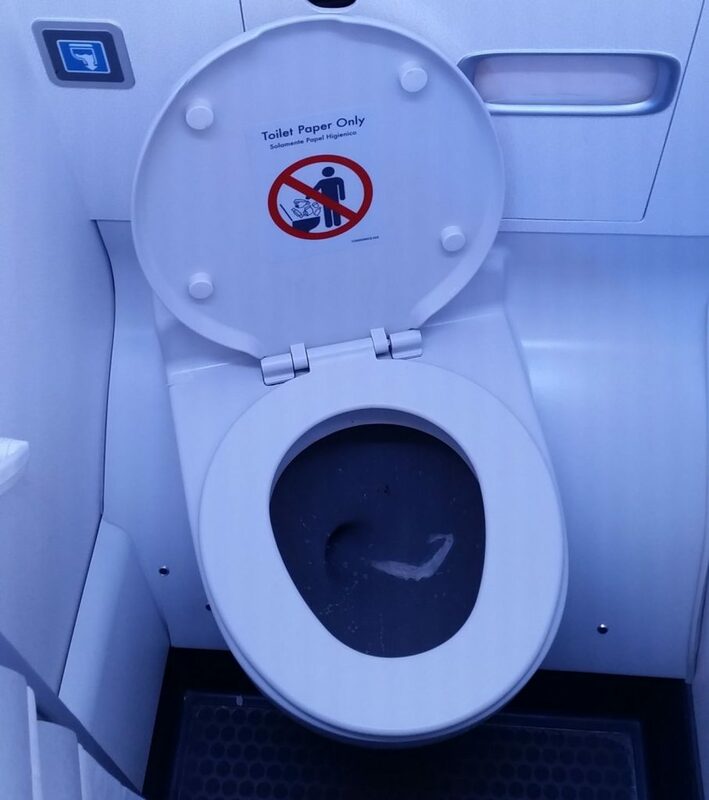 It can accommodate up to 220 passengers. 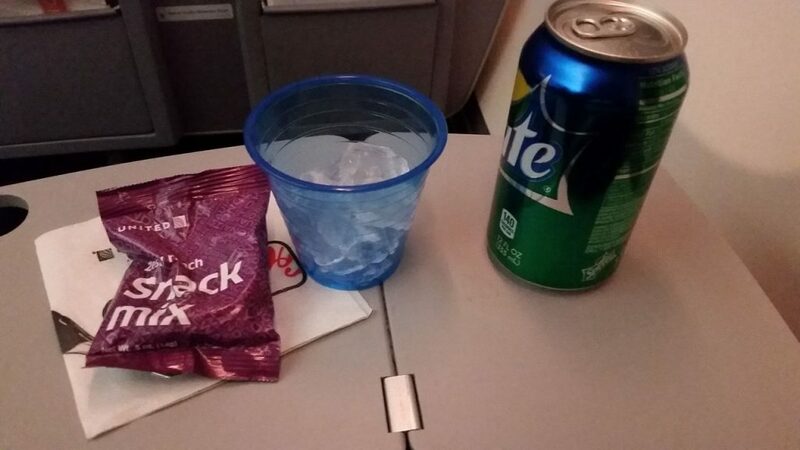 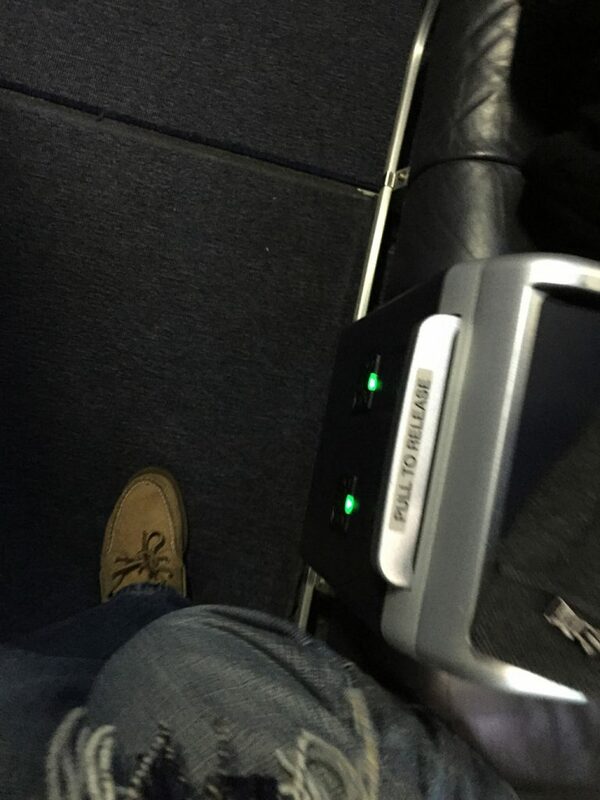 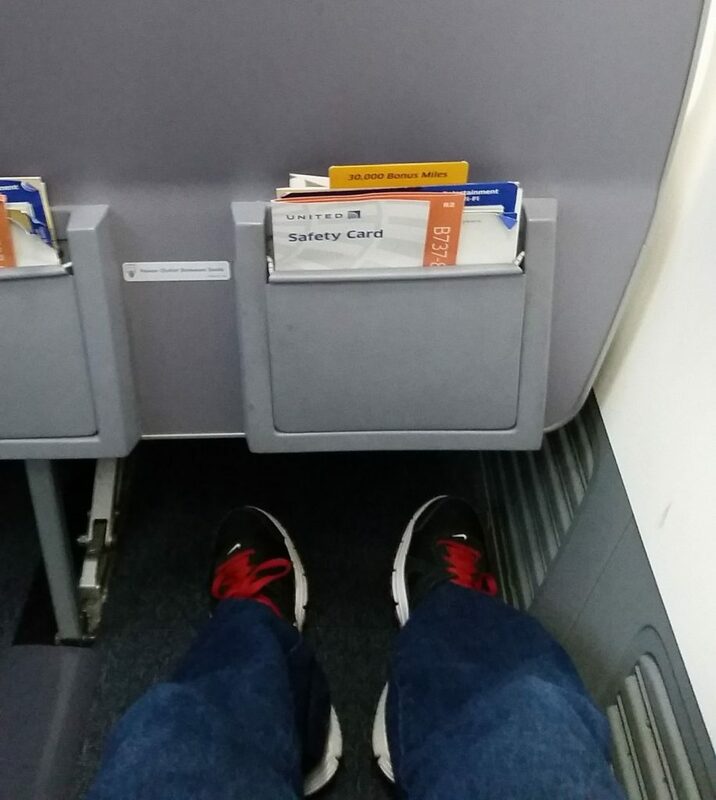 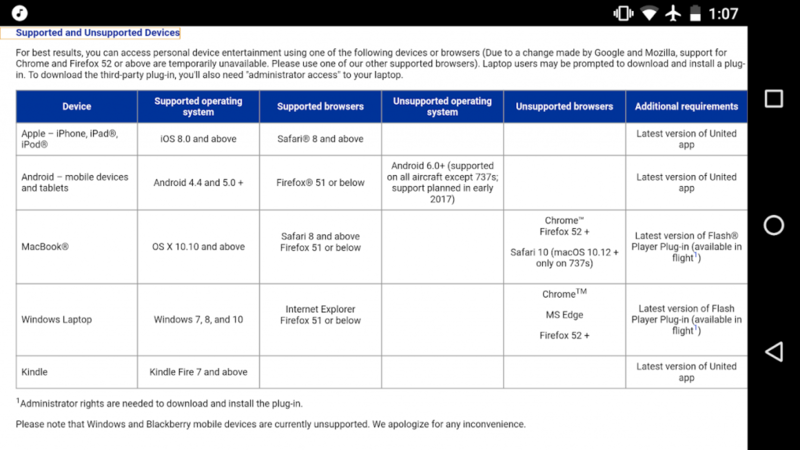 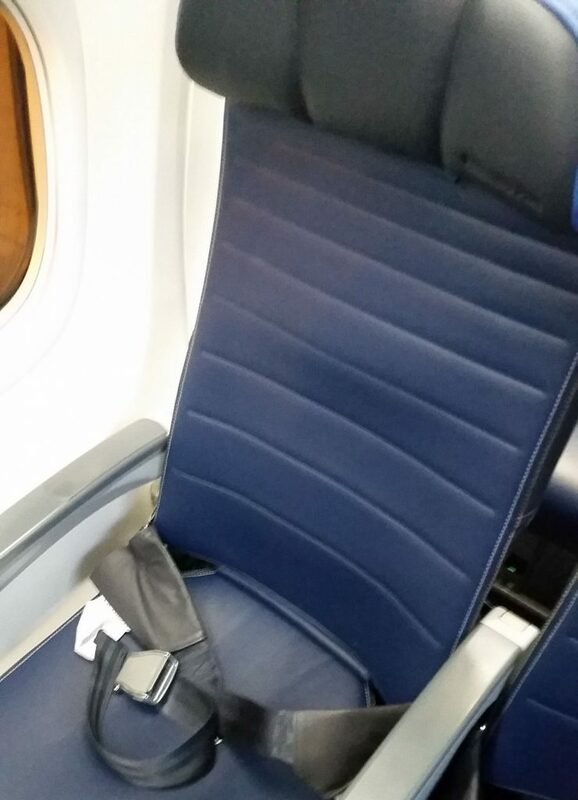 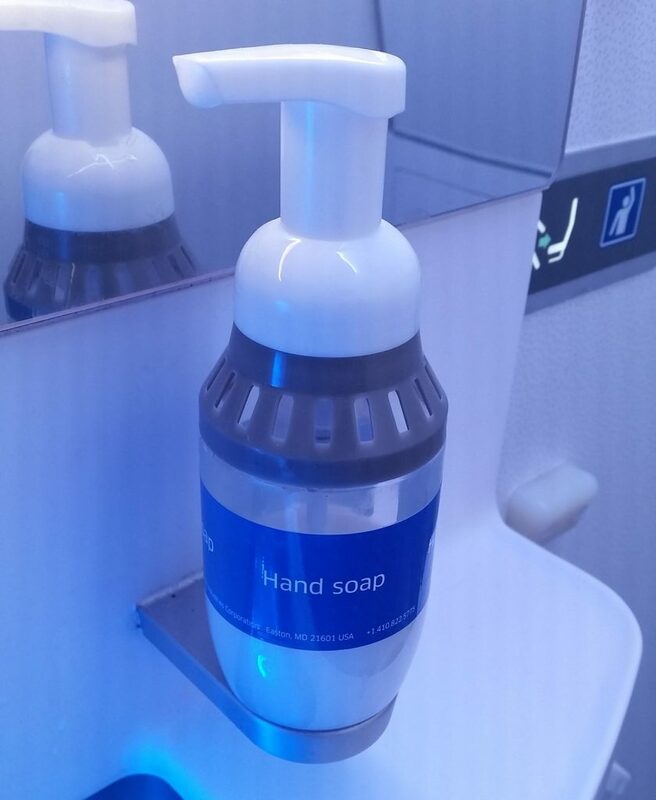 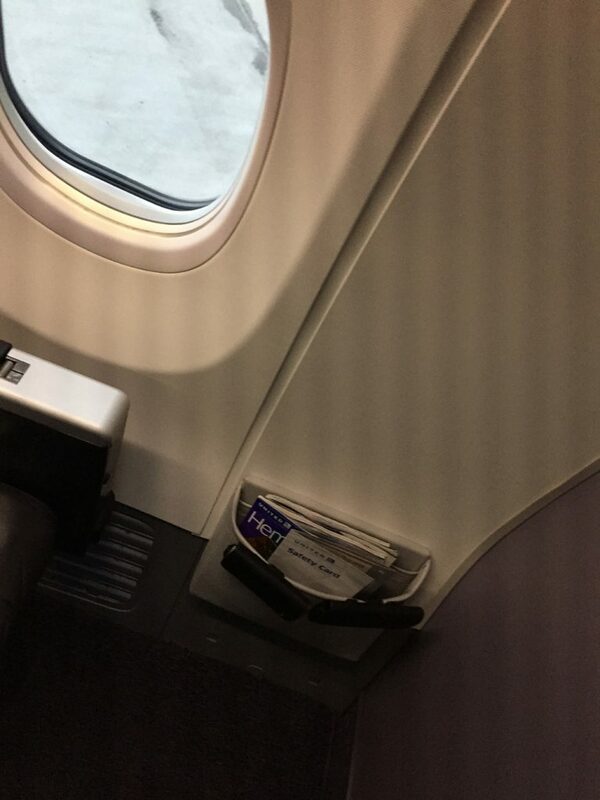 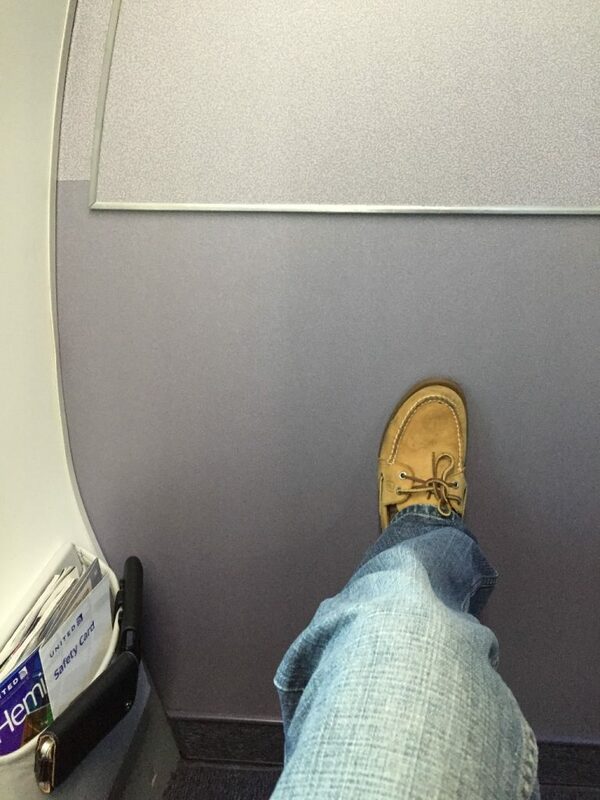 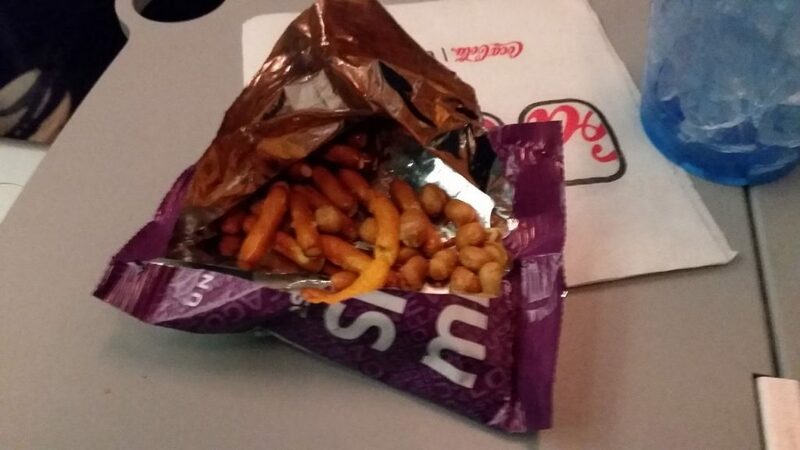 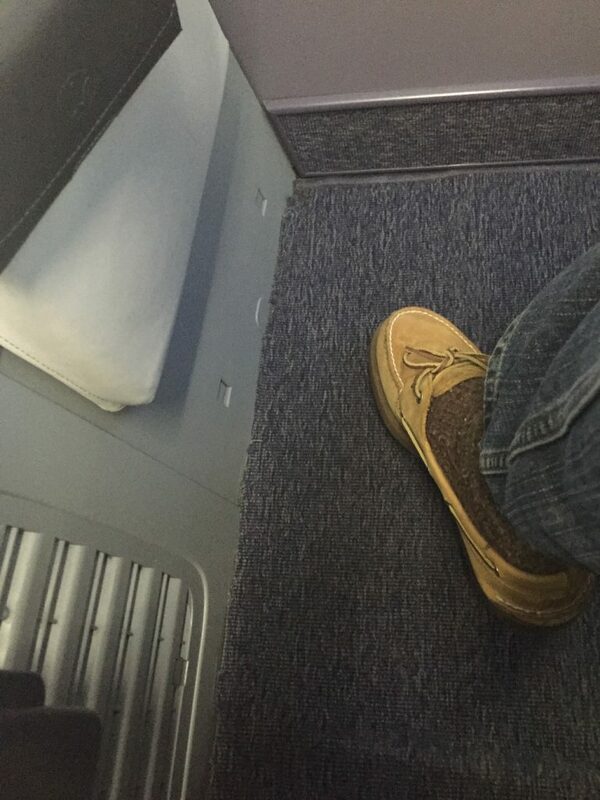 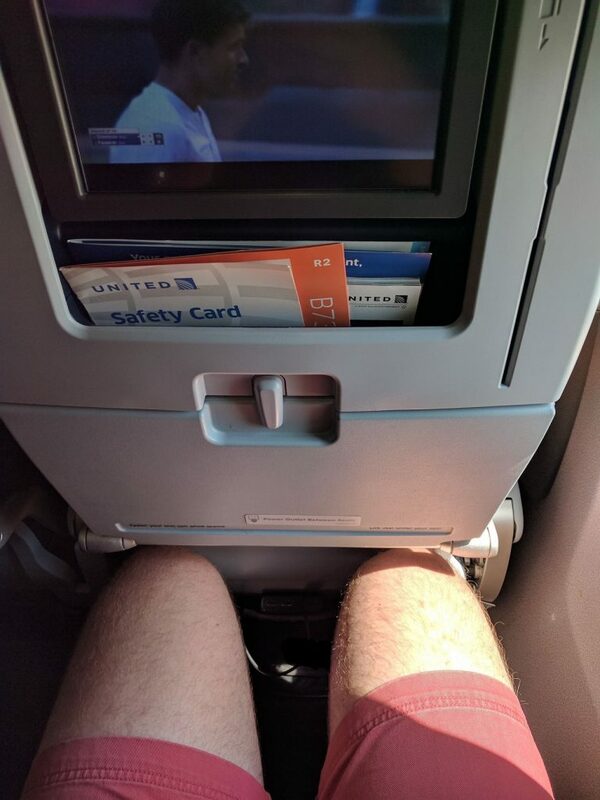 Some airlines seal the additional exit. 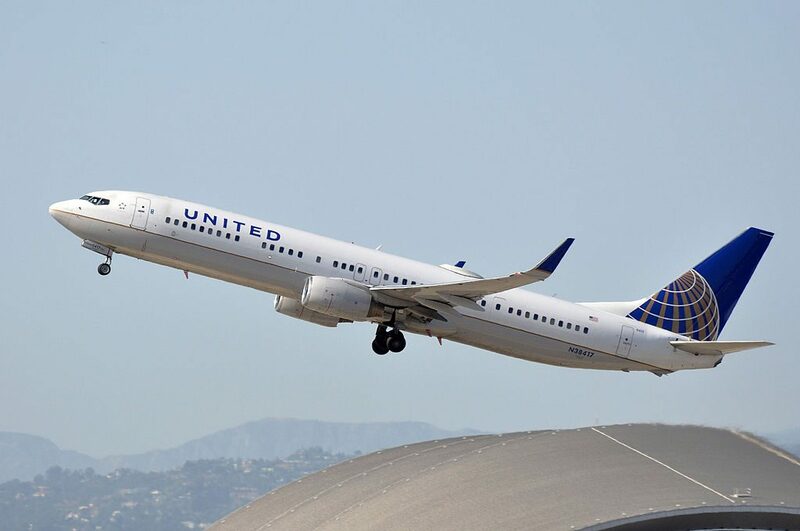 Additional fuel capacity and standard winglets improved range to that of other 737NG variants (737-700, 737-800, and 737-900). 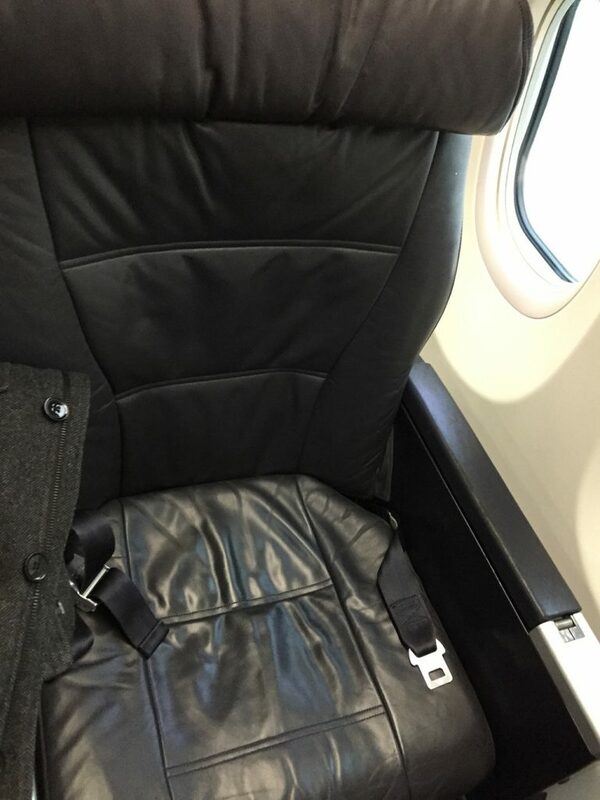 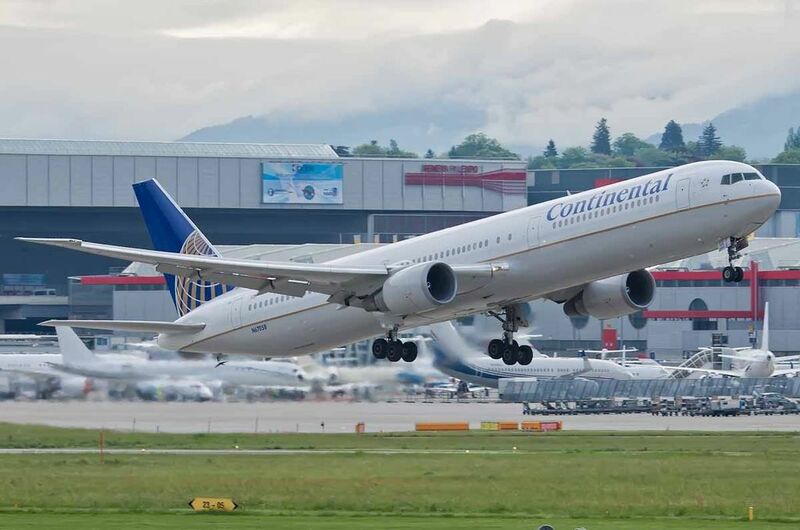 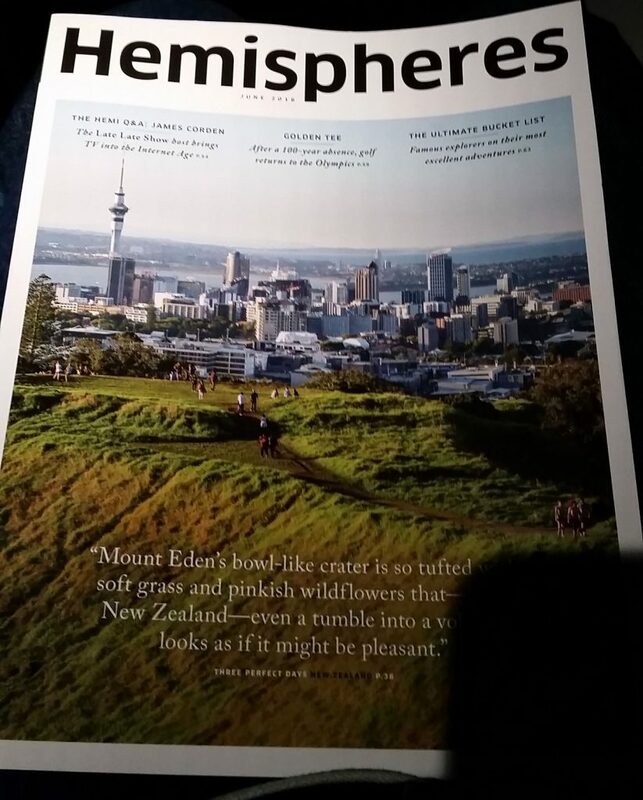 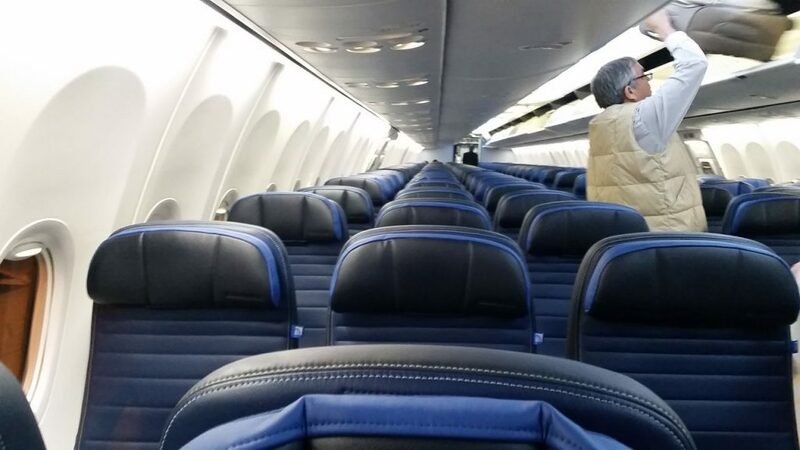 This extended range aircraft seats a total of 167 passengers and has a configuration of 20 First Class seats, 51 Economy Plus seats, and 96 Economy Class seats. 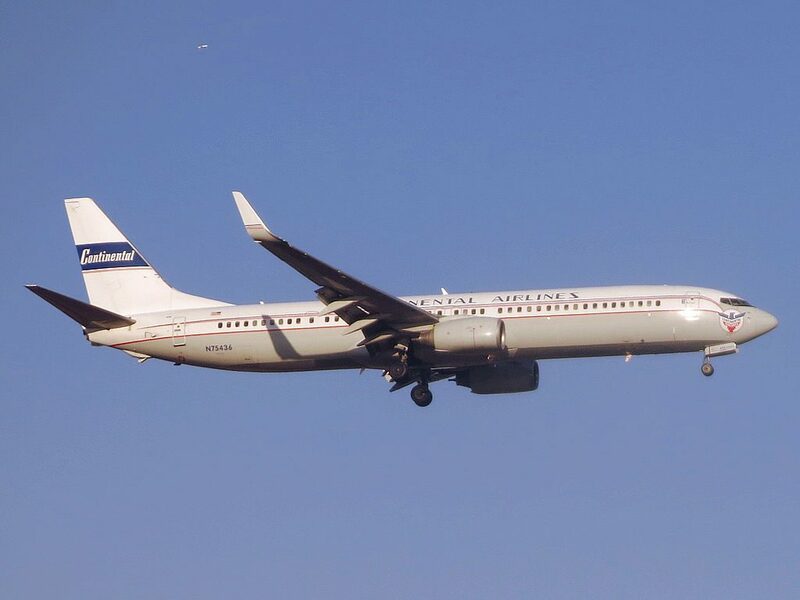 This aircraft serves routes within North America. 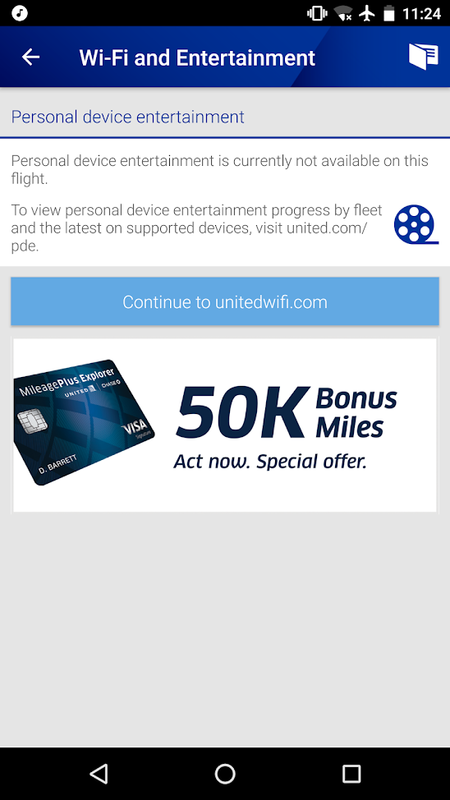 This version is equipped with personal Audio Video On Demand (AVOD) with DIRECTV. 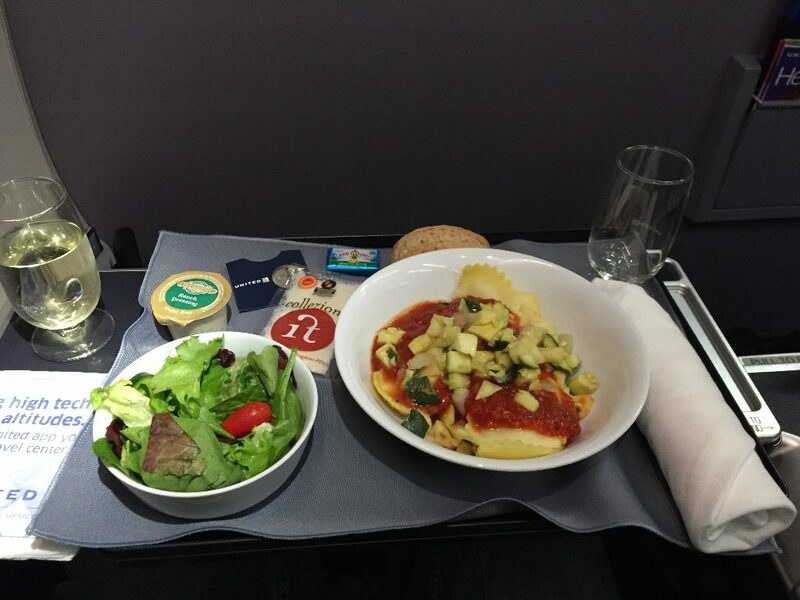 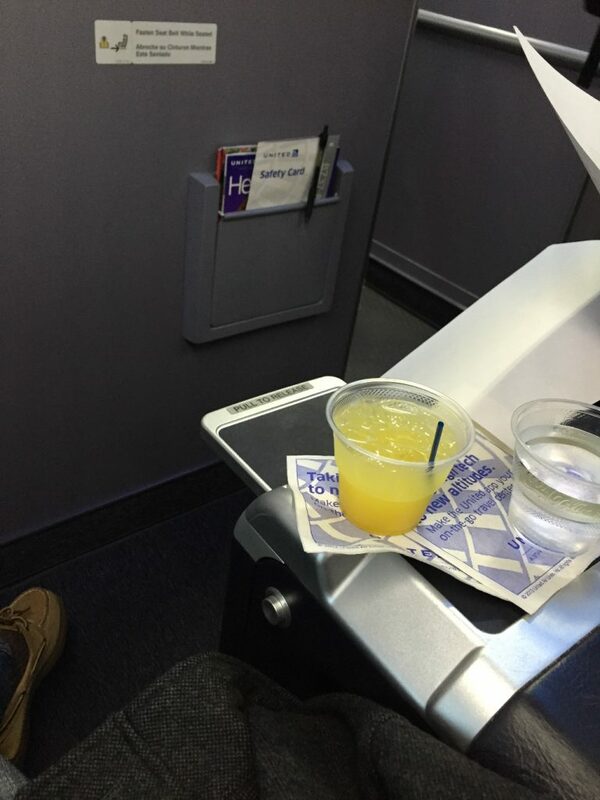 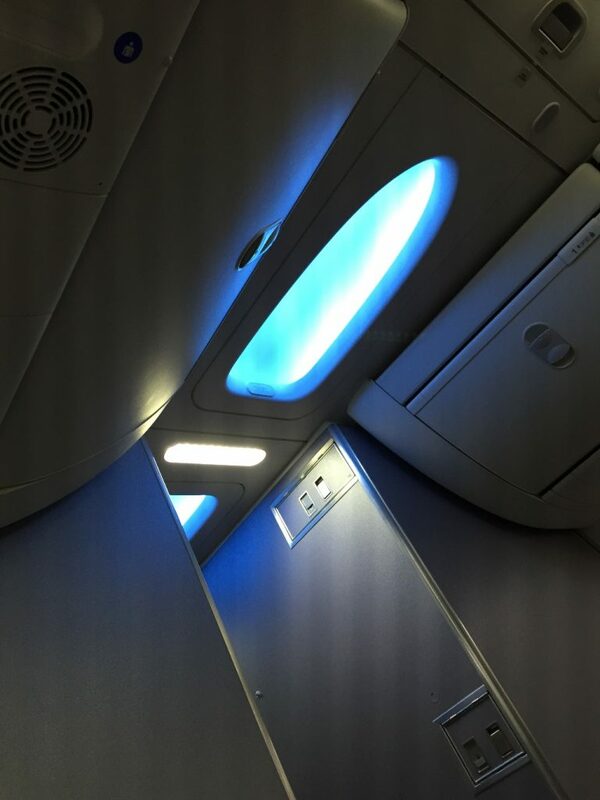 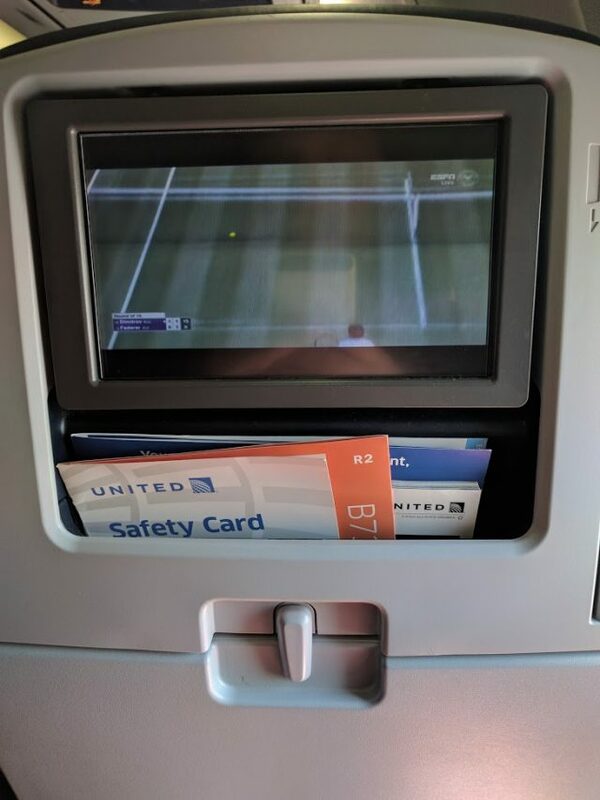 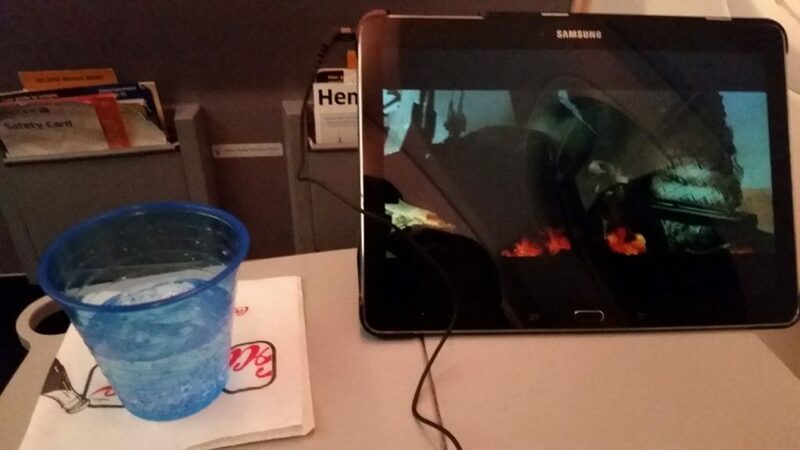 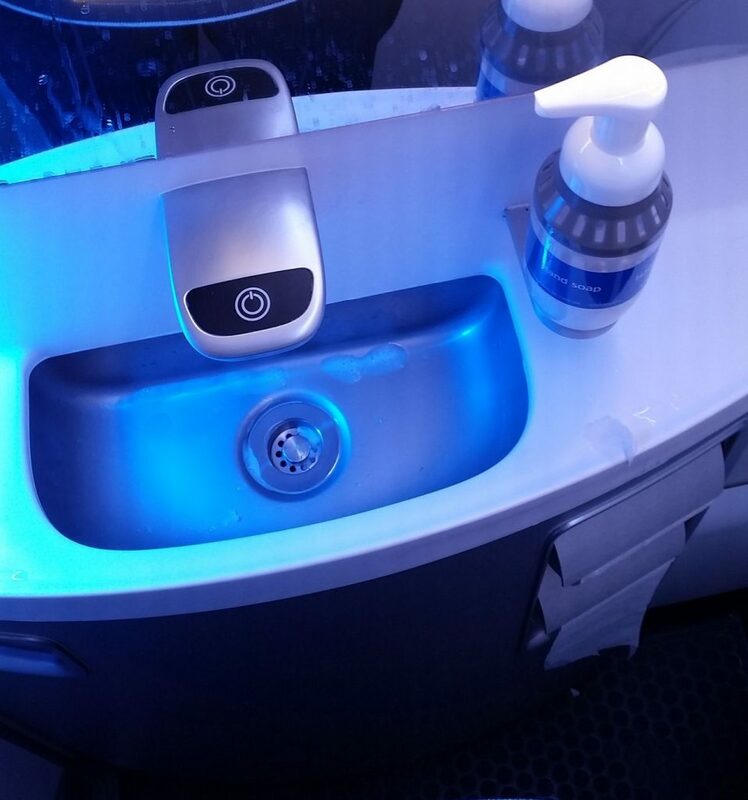 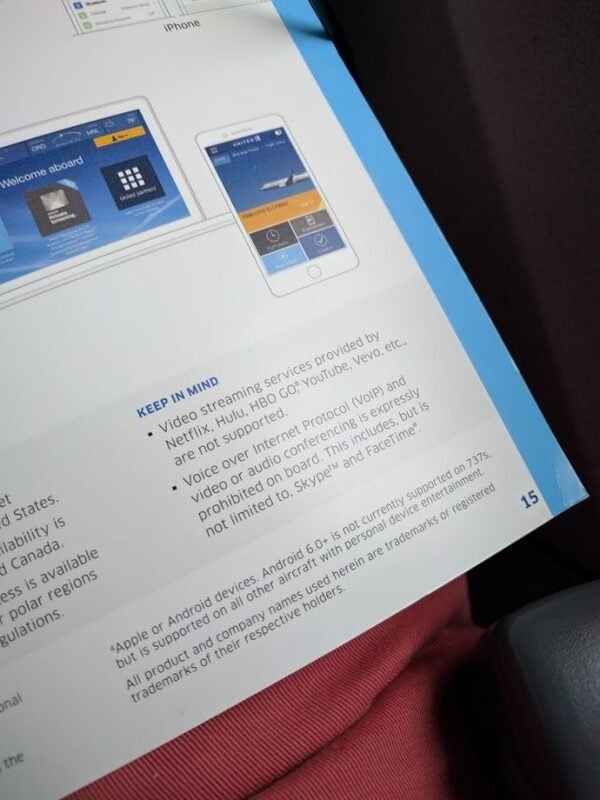 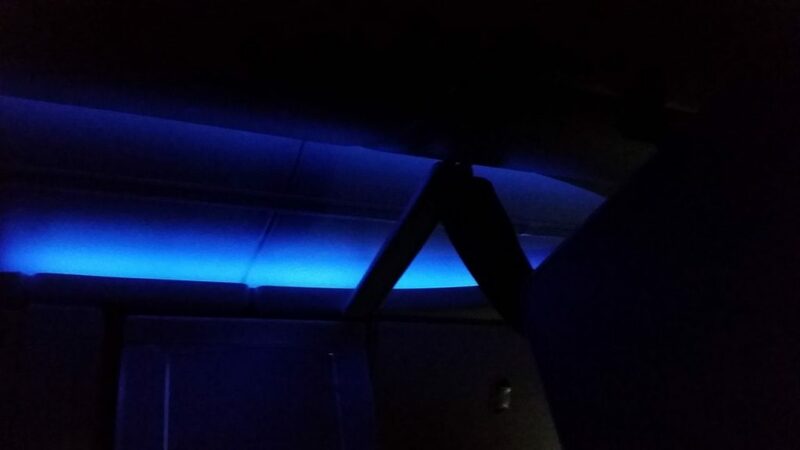 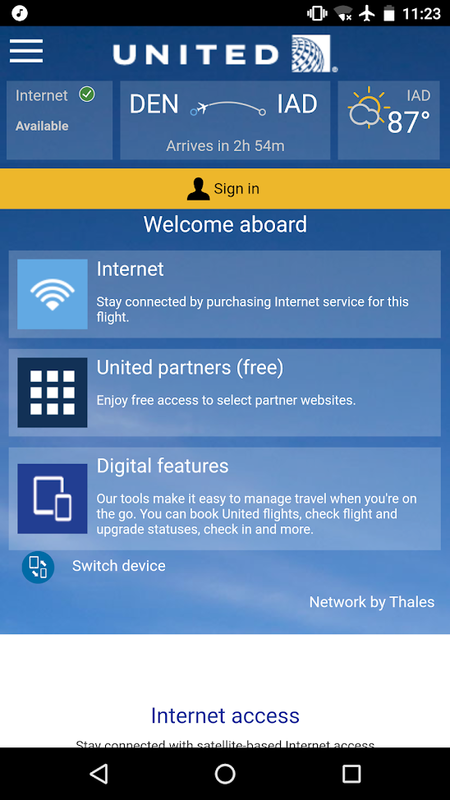 There is another version of this aircraft that operates with wireless entertainment. 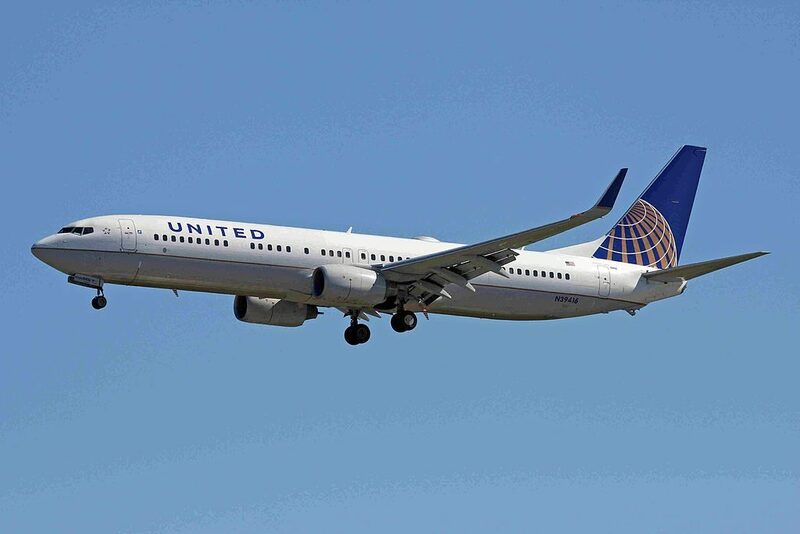 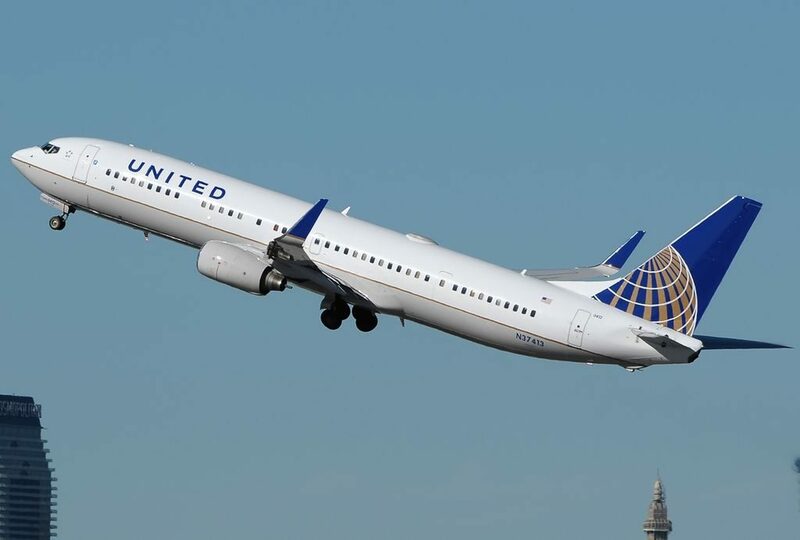 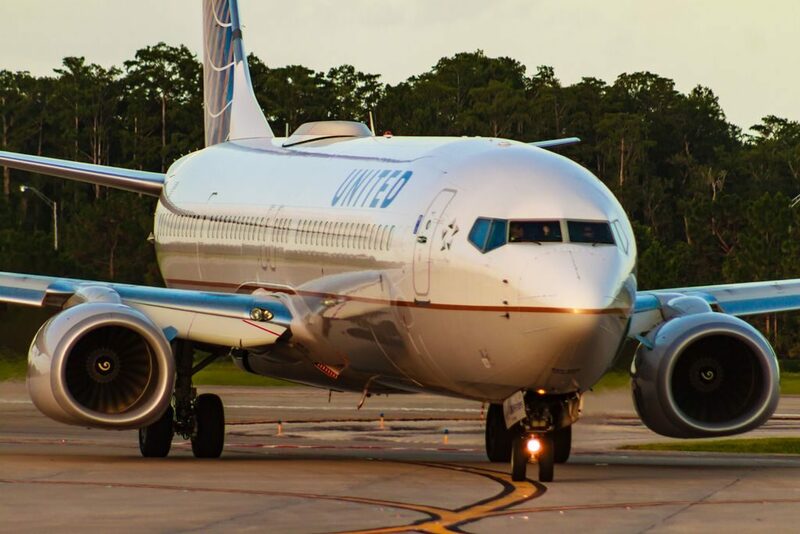 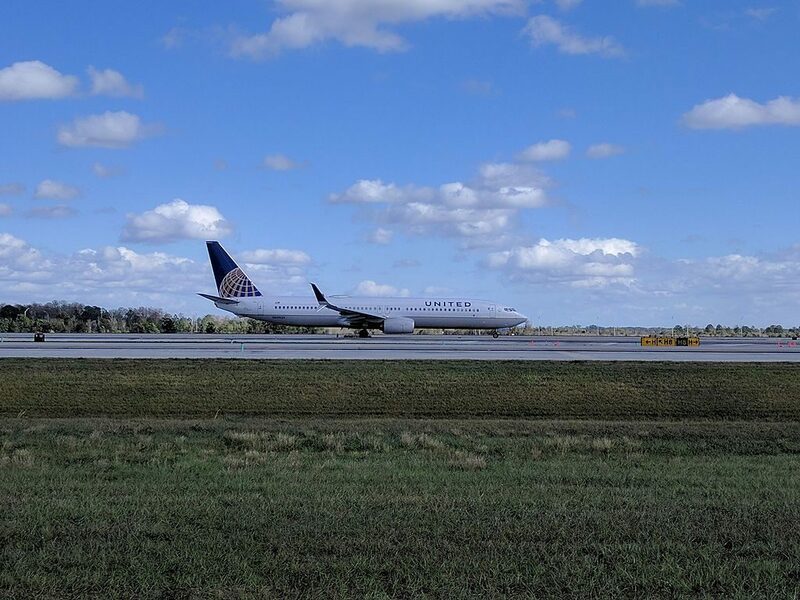 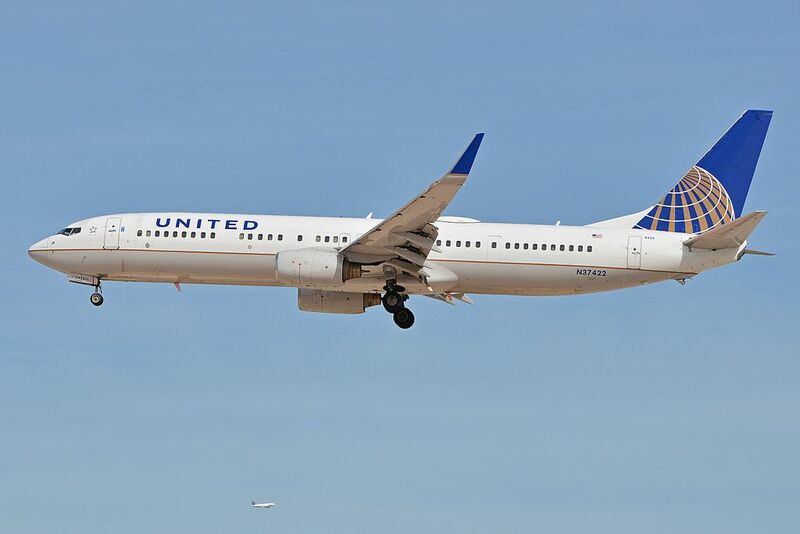 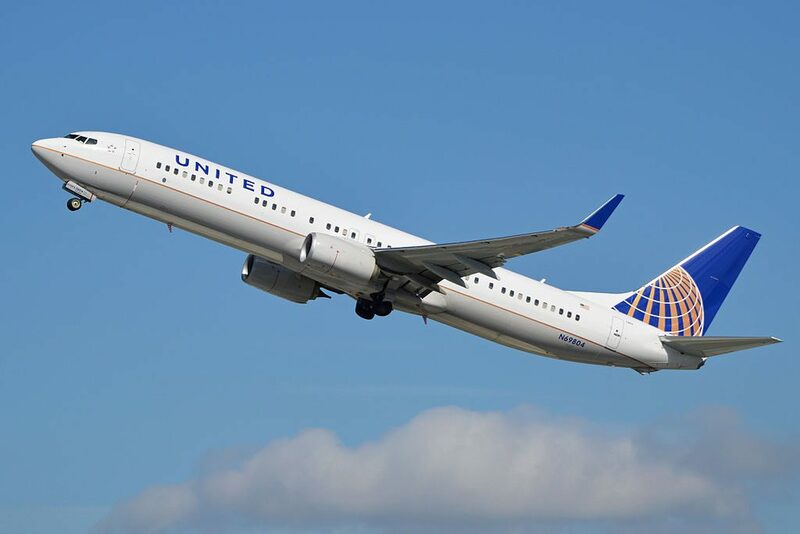 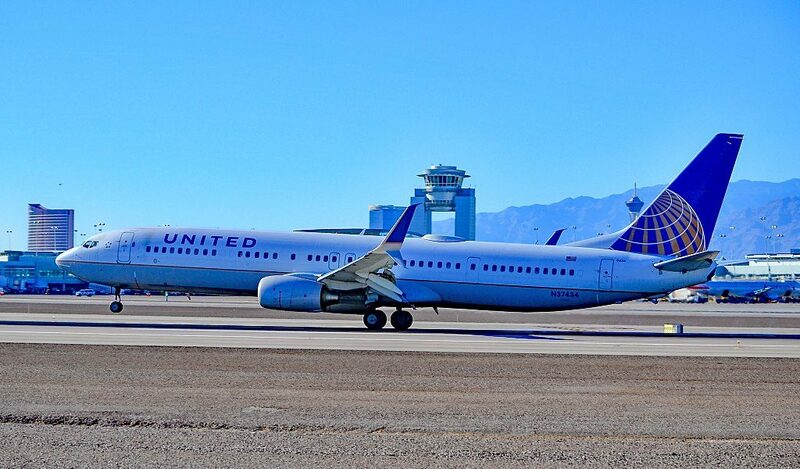 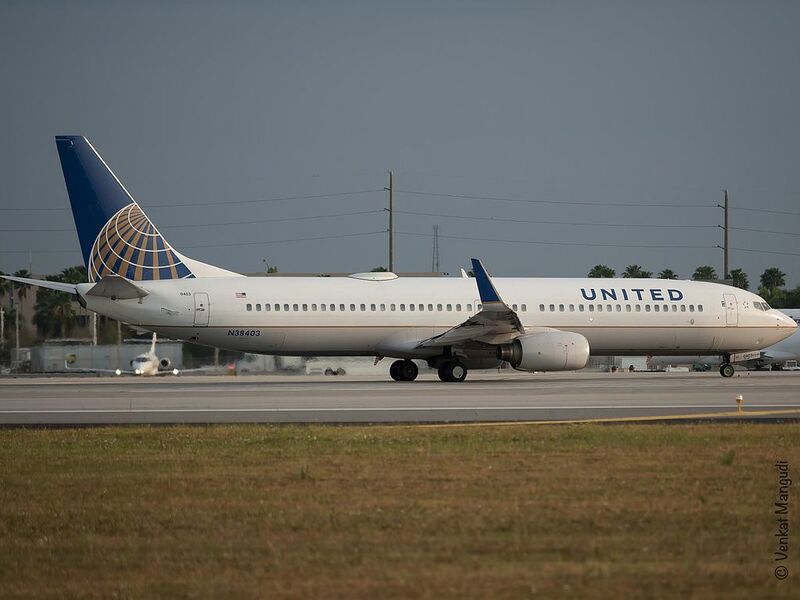 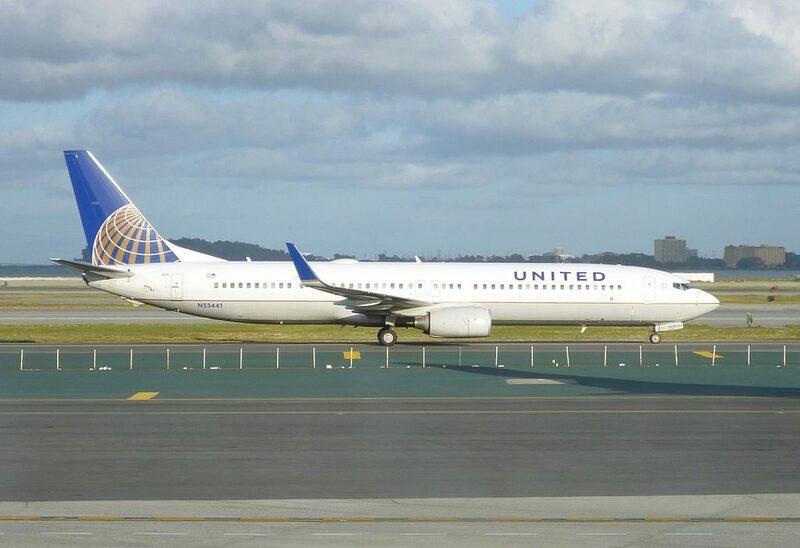 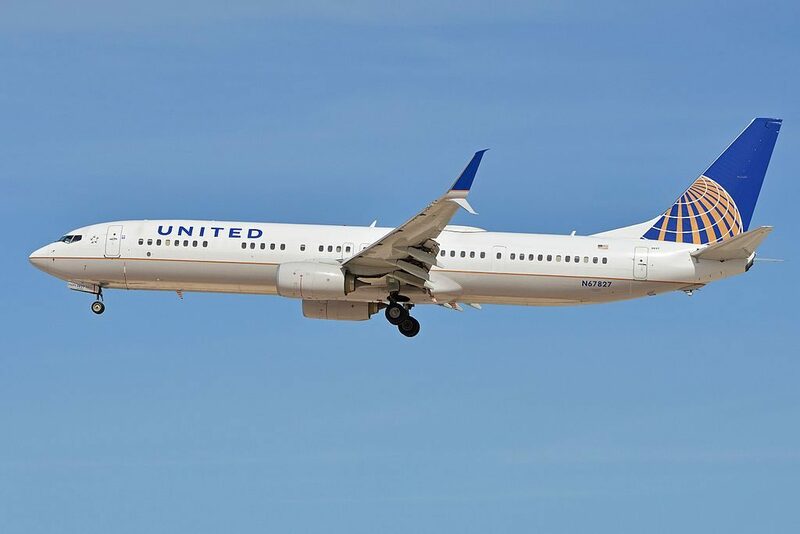 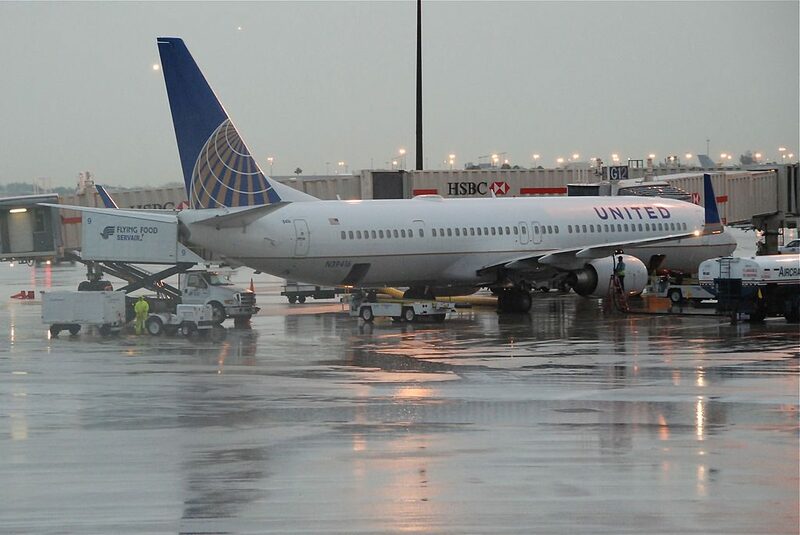 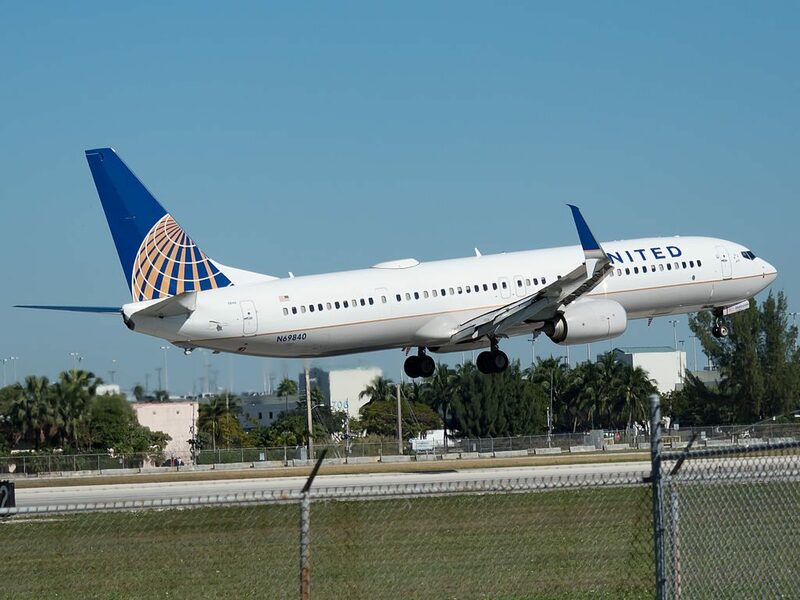 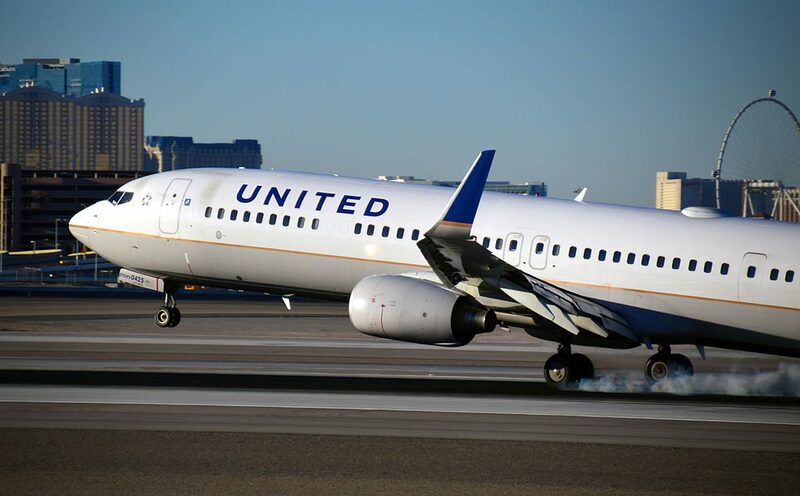 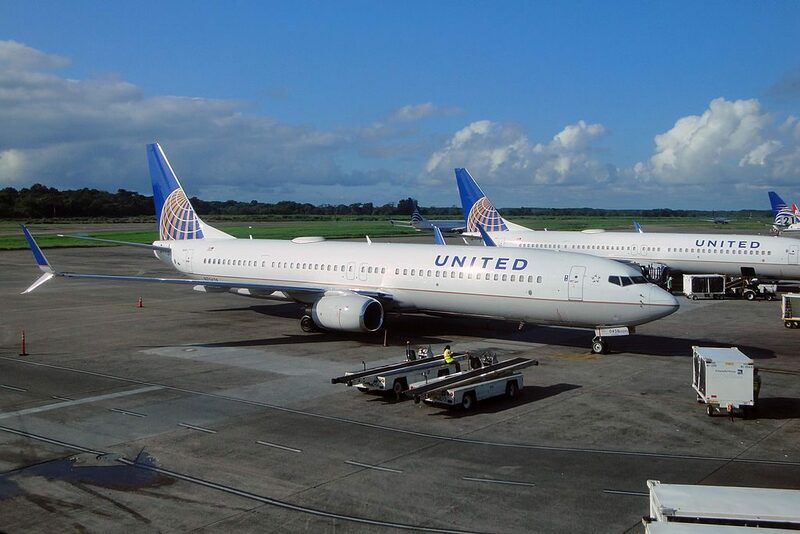 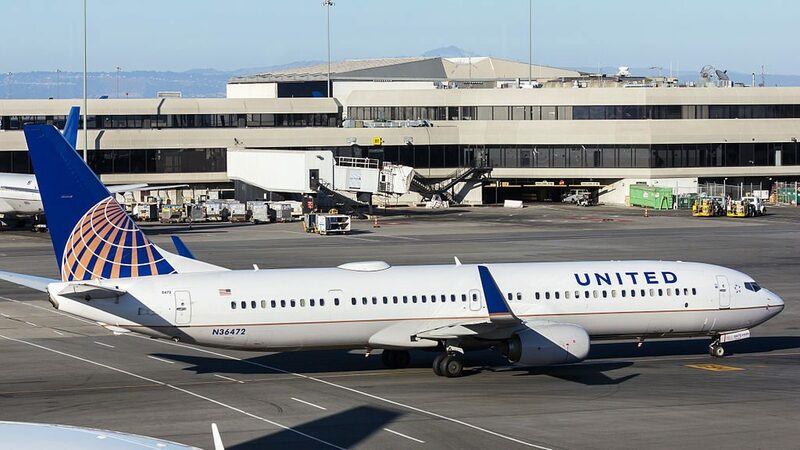 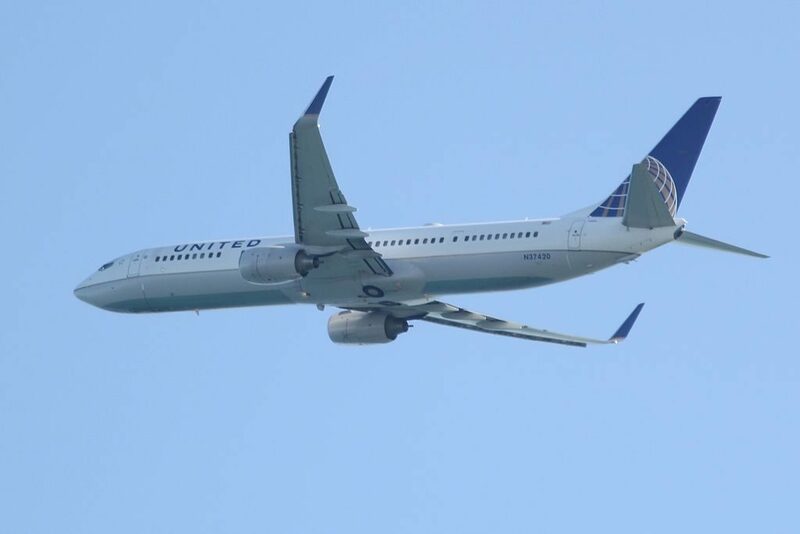 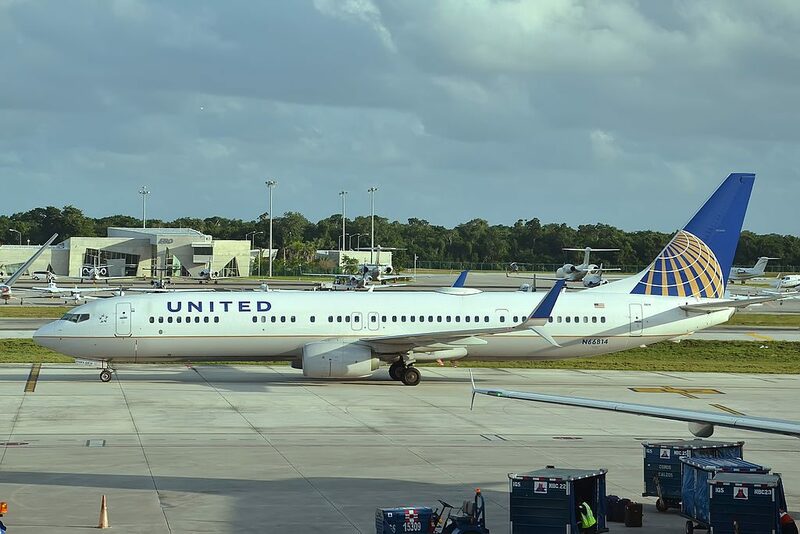 Thanks to visiting AirlinesFleet.com and read article : United Airlines Fleet Boeing 737-900ER Details and Pictures.